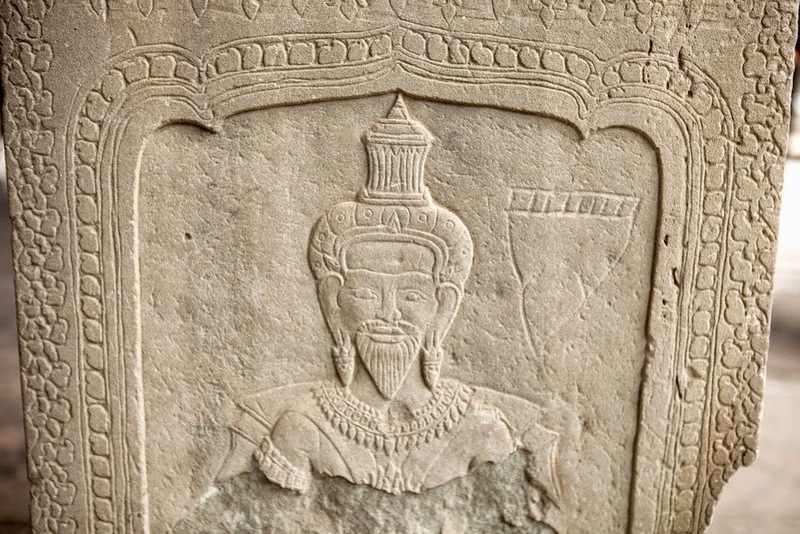 Angkor wat temple that built by King Suryawarman II in the early 12th century as state temple and was dedicated to Vishnu. 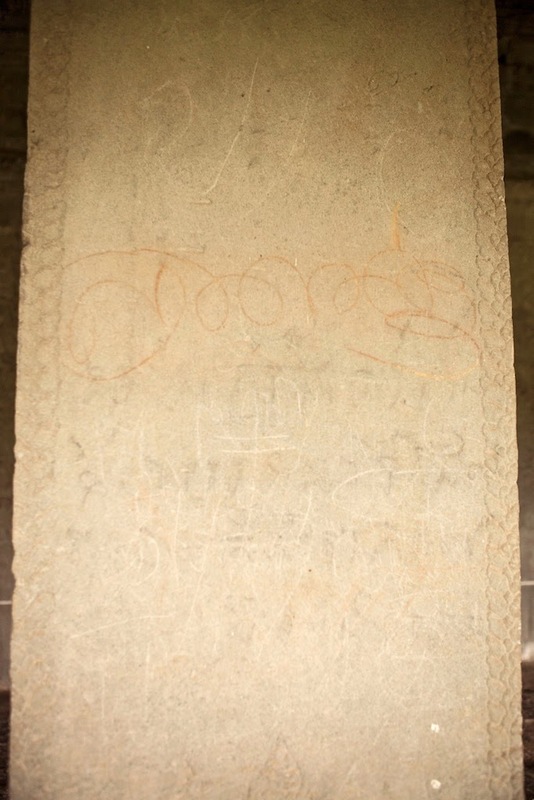 The temple was carefully planned and built following the Hinduism yantra shape, formulation and calculation on numbers; based on the east-west direction of worshiping method. 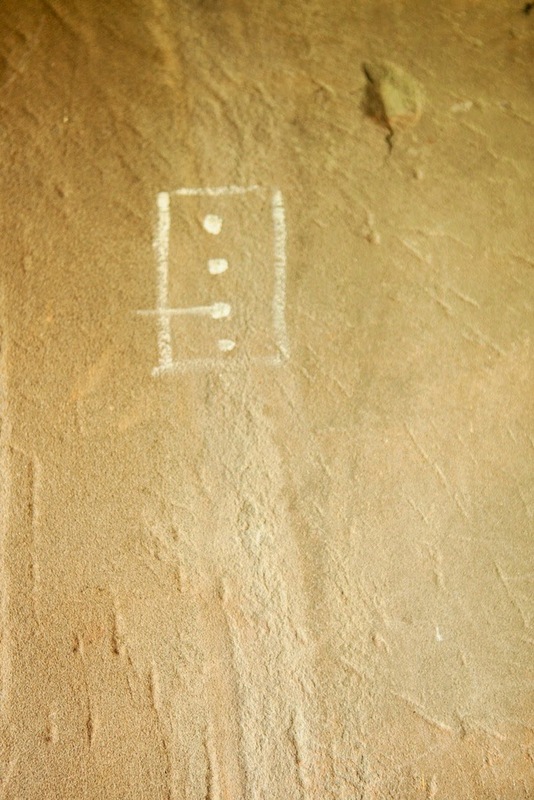 About the image above: some regional writing..! 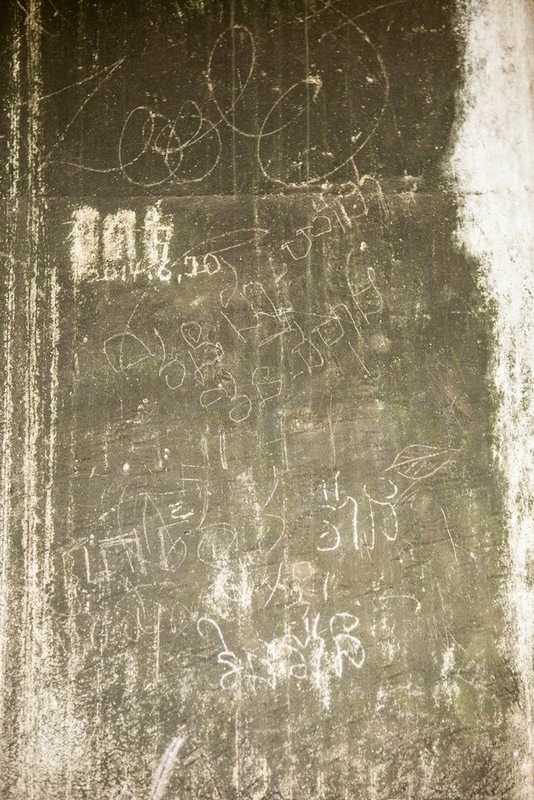 About the image above: just so many writing..! 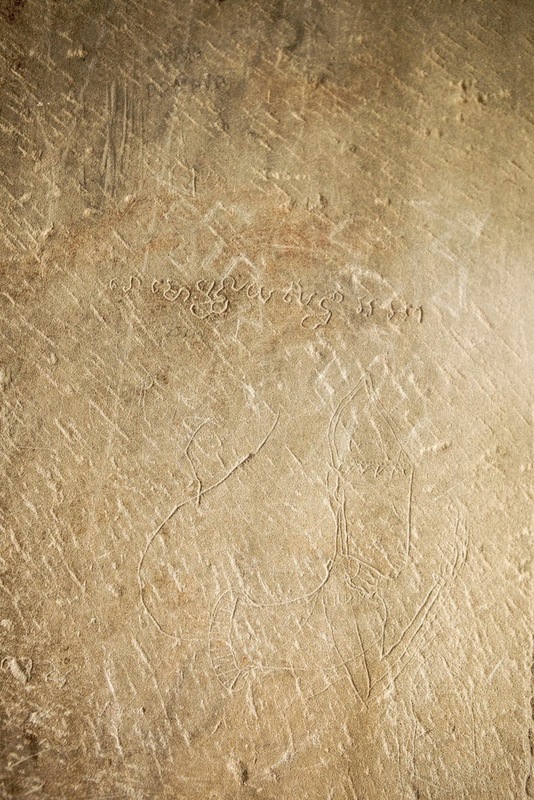 About the image above: this is probably the most impressive one. 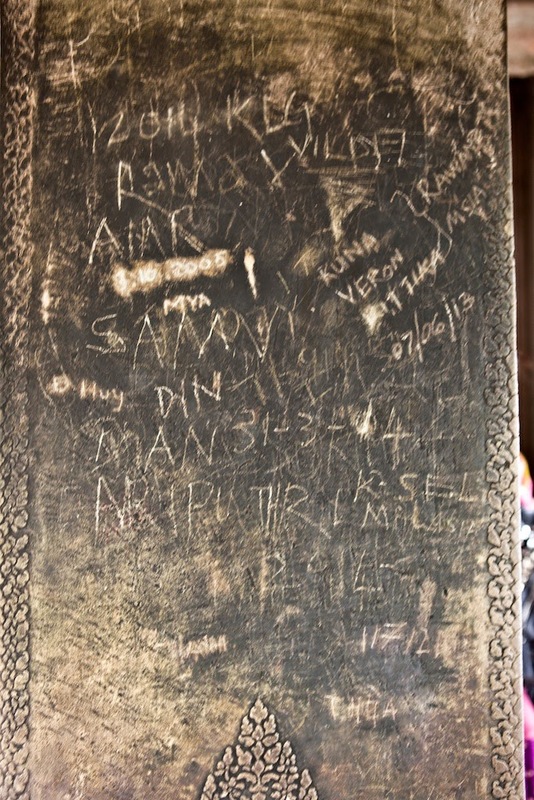 Has so much time in the temple wrote for his entire family. 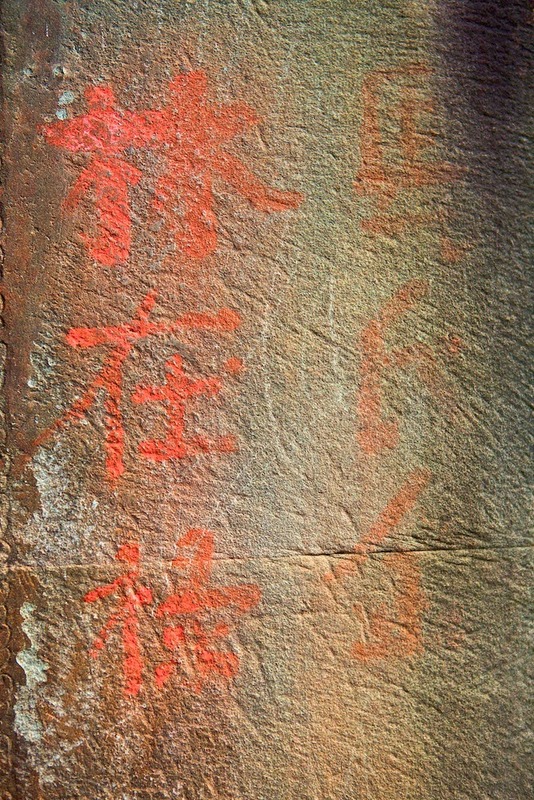 Father-Mother name, and all of his siblings. 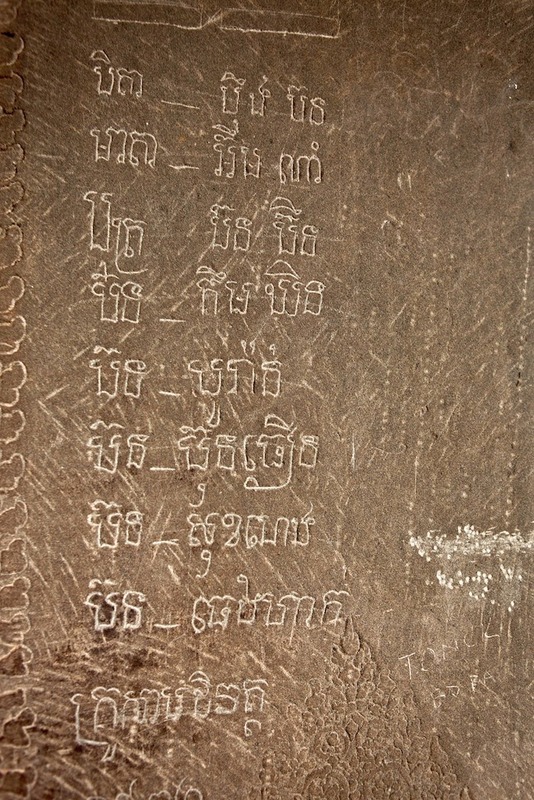 The temple located in the Yasodharapura which today’s Angkor city. 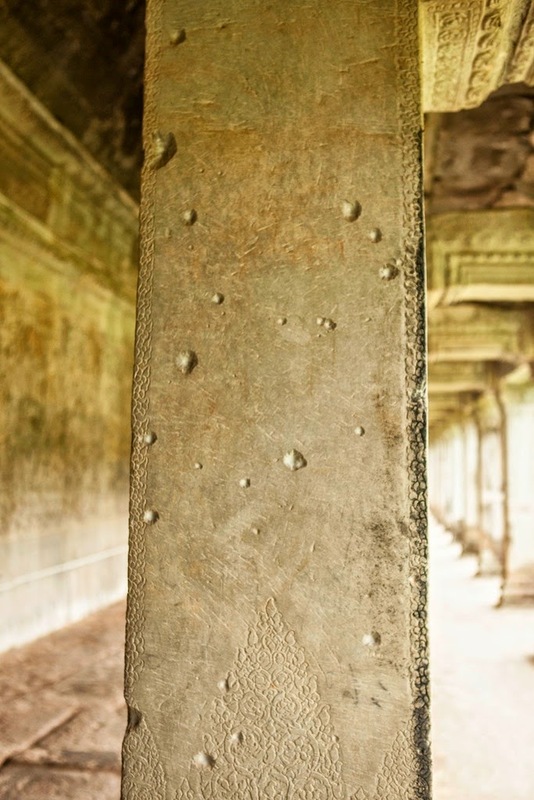 The Angkor Wat meaning City of Temples which is many buildings inside a large complex of outer wall with large pond around. 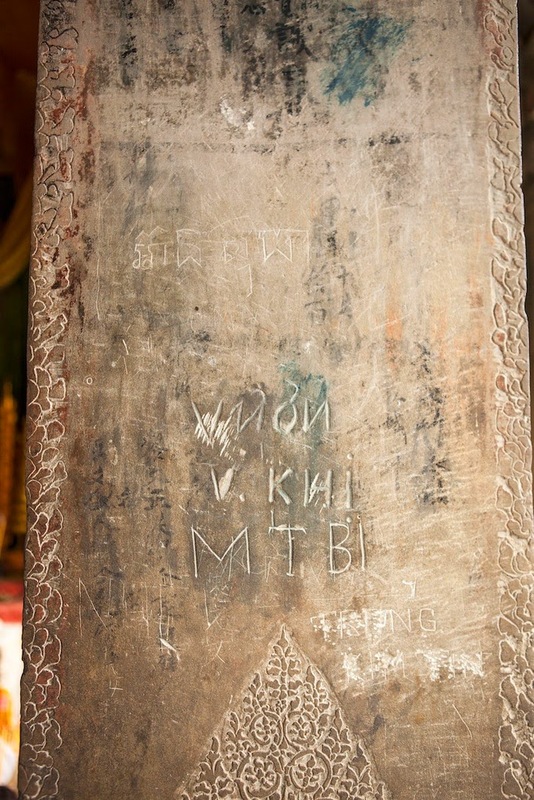 After the death of King Suryawarman II then king Jayawarma VII was in the throne in the late 13th centuries. 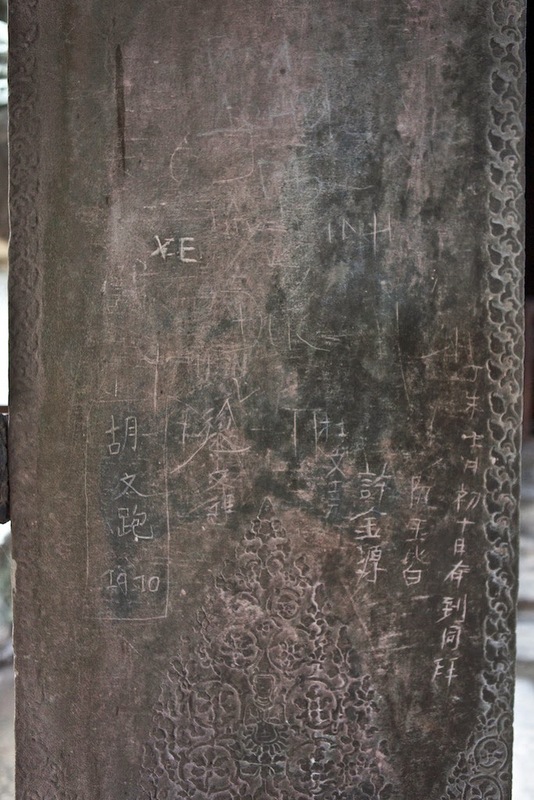 He restored the temple and replace some of the statue to large Buddha statue since he change the state religion into Buddhist. 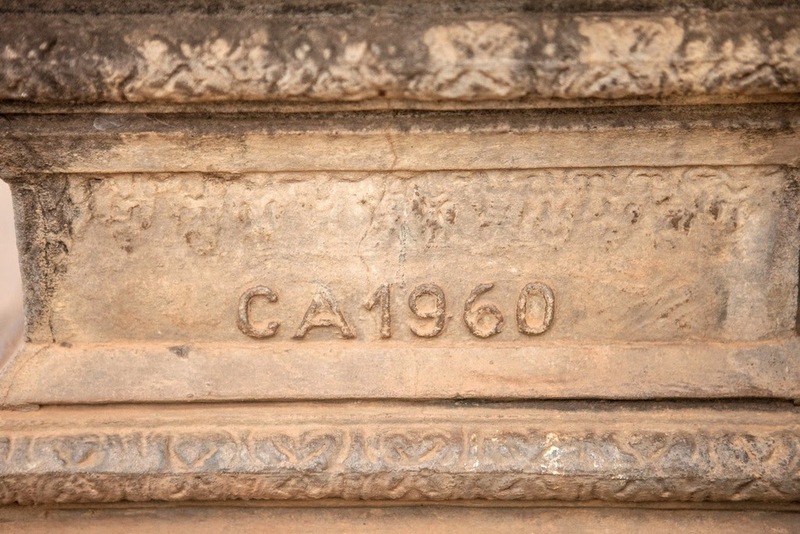 The end of the Angkor period probably when the Ayutthaya invaders looted Angkor and probably also vandalized the temple. 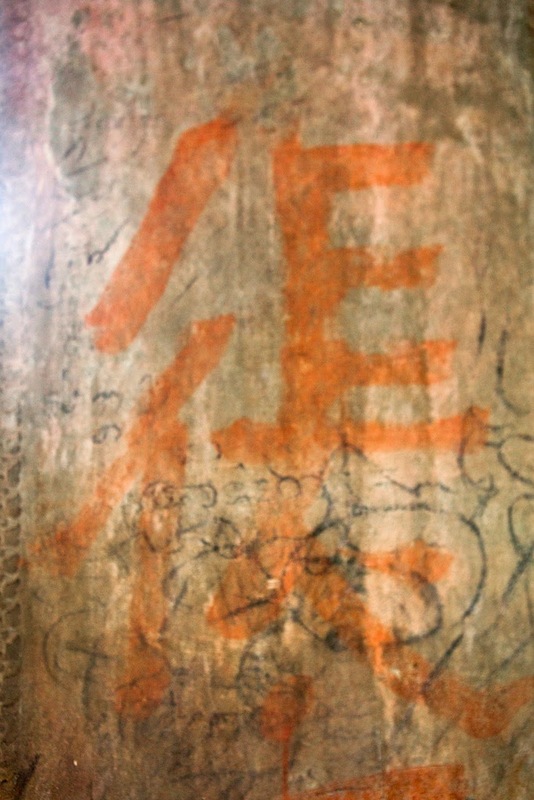 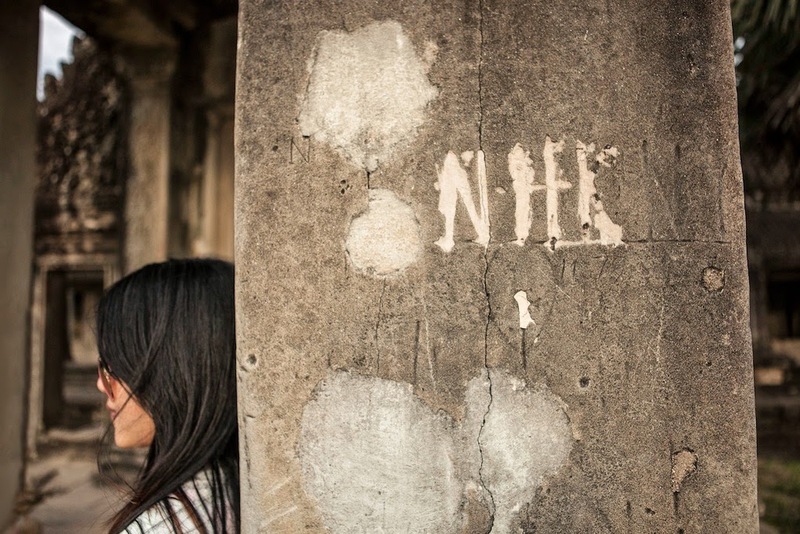 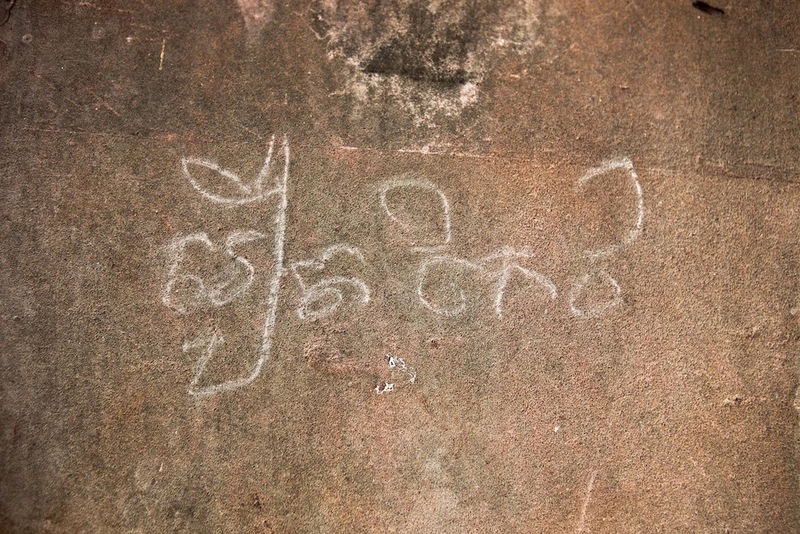 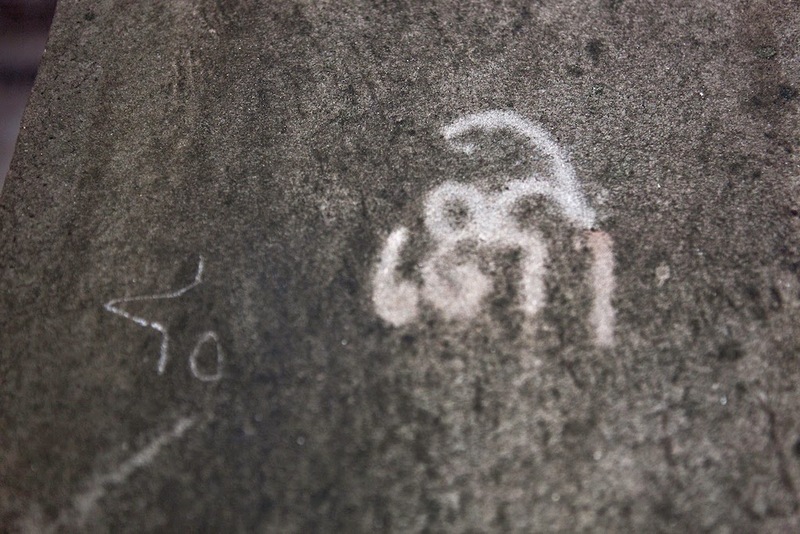 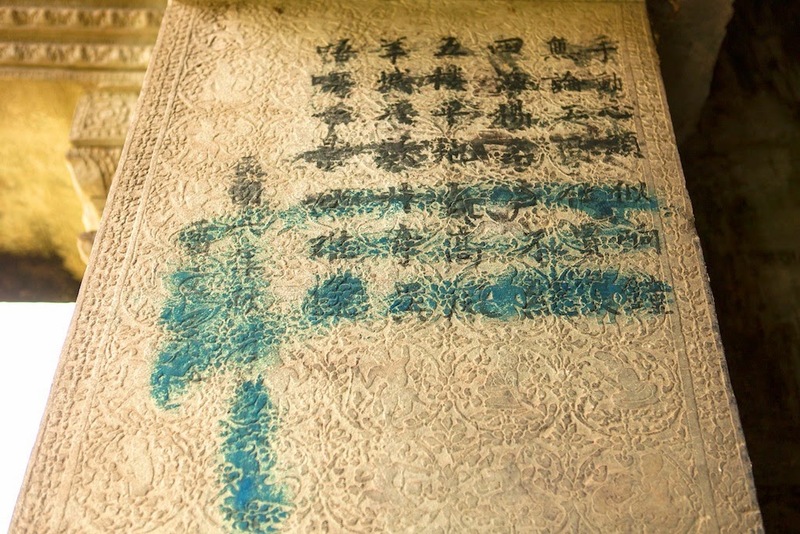 Since the temple has been open for visitors; they started vandalized the temple. 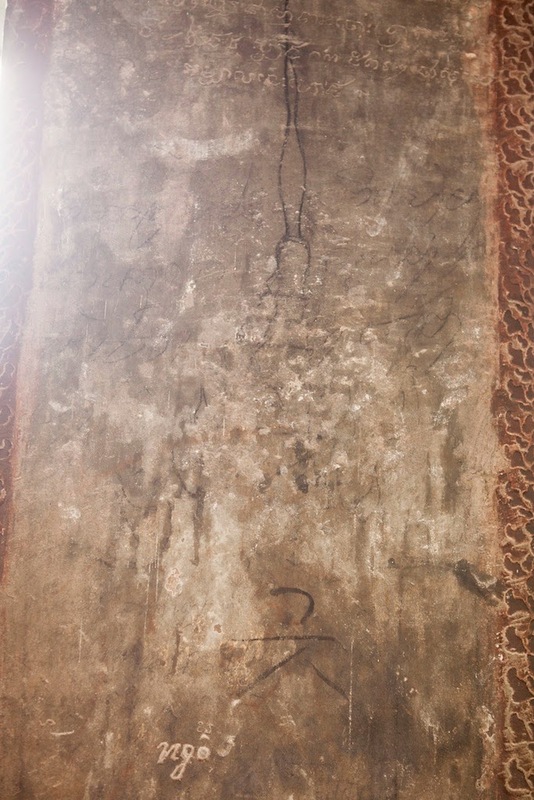 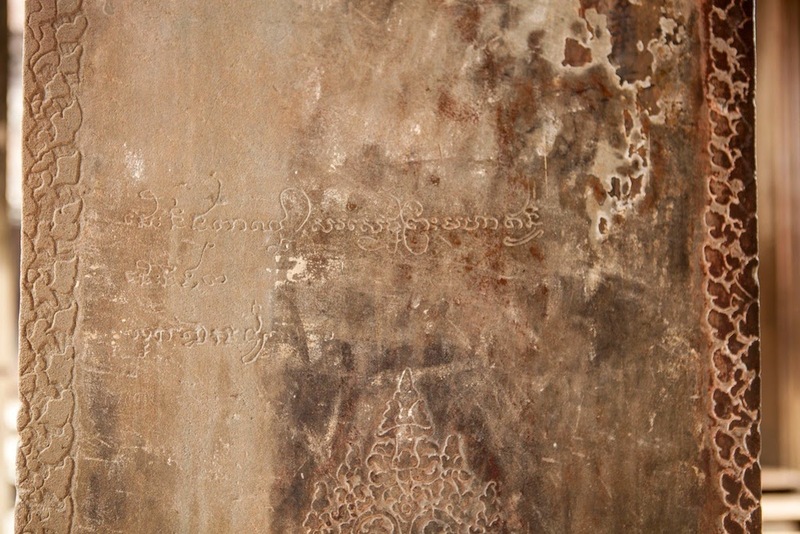 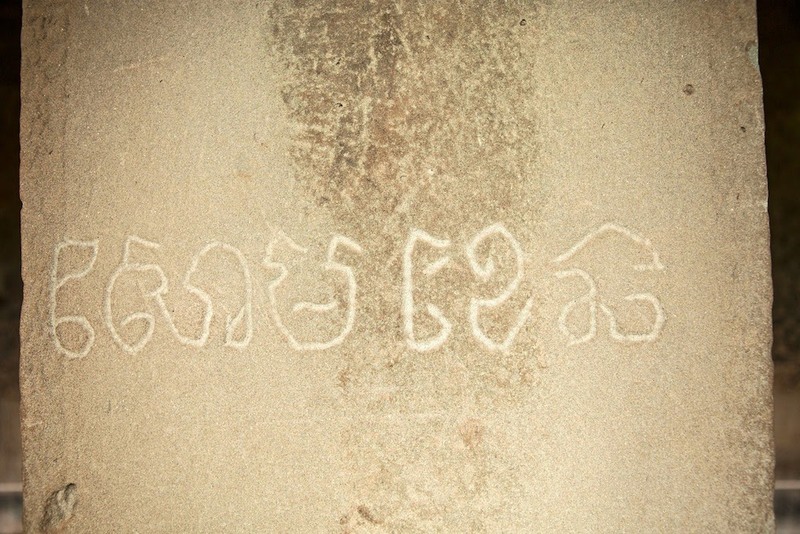 To loot the temple by Ayutthaya was the act of vandalism. 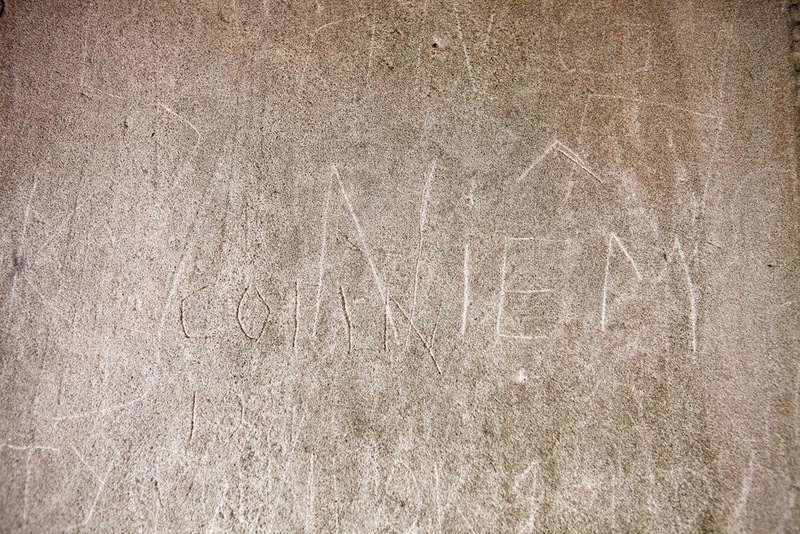 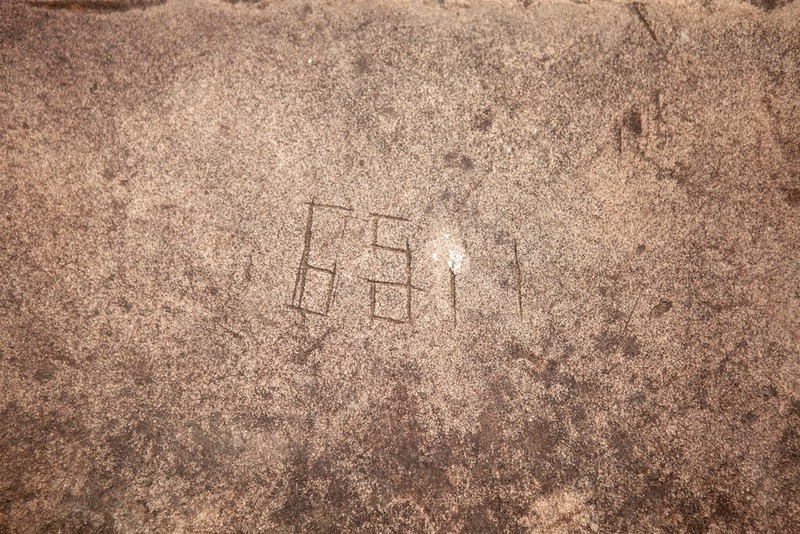 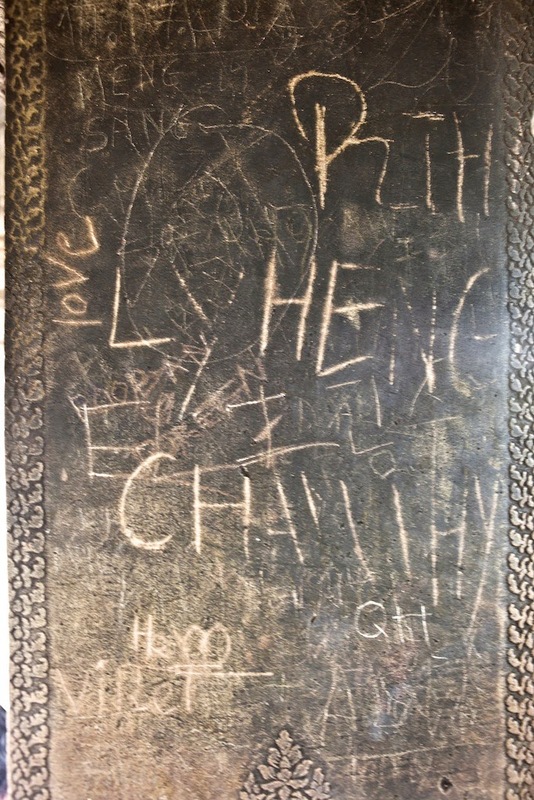 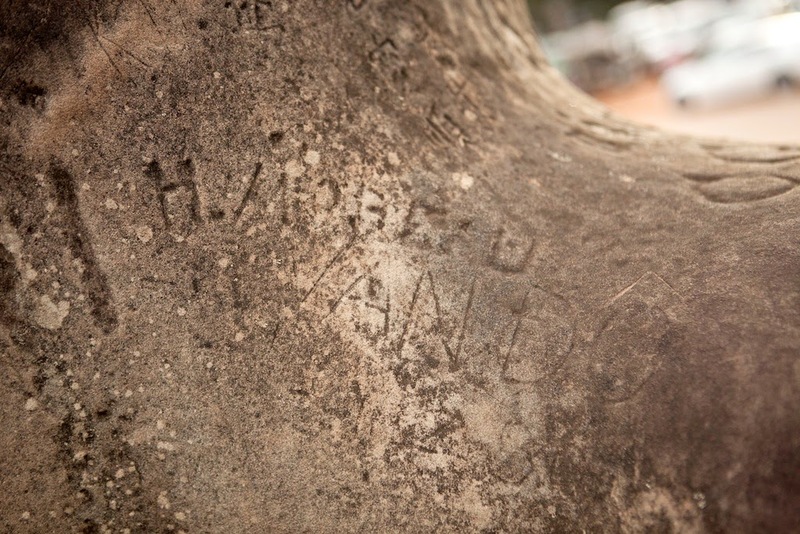 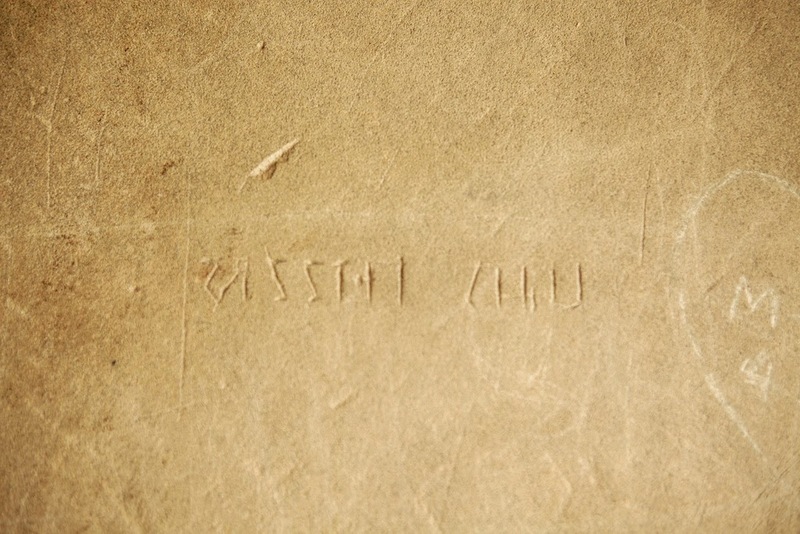 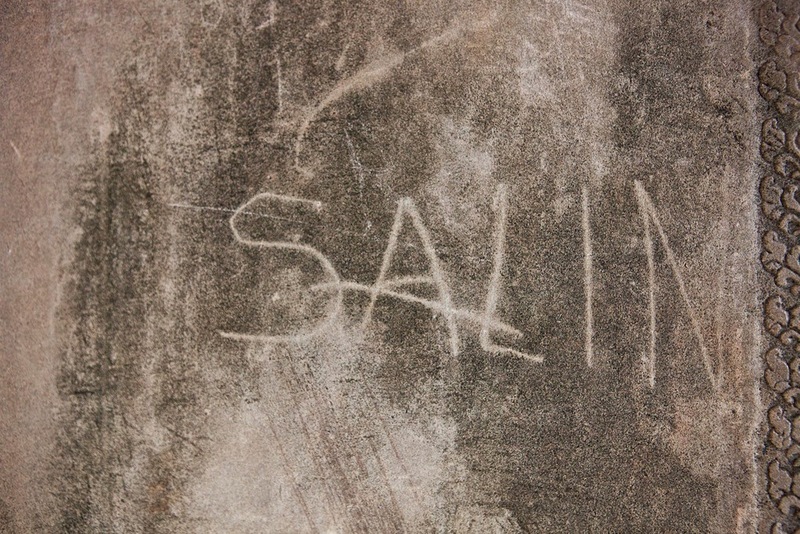 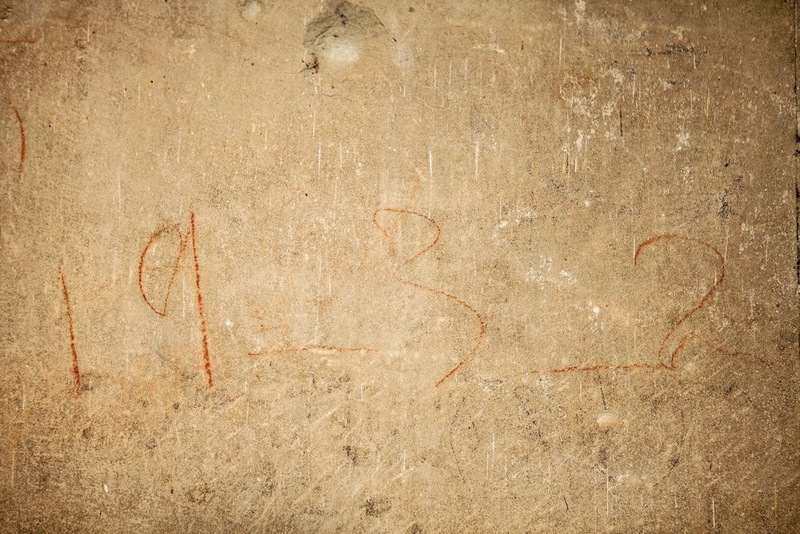 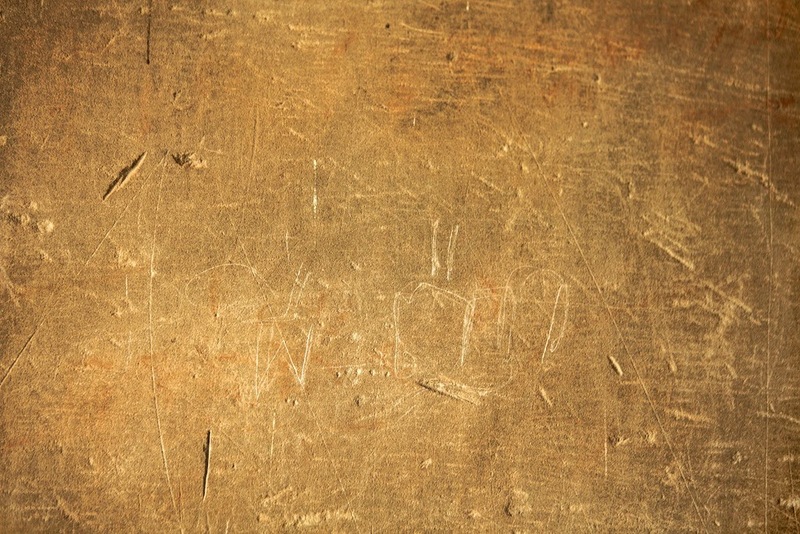 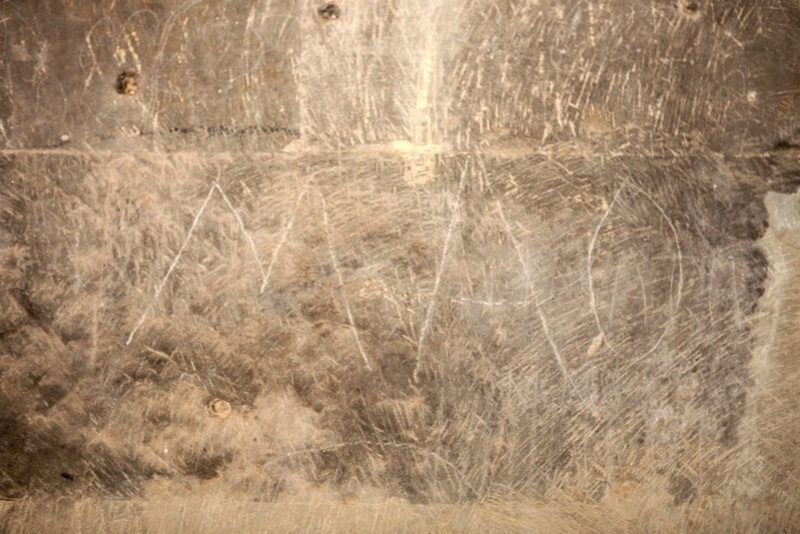 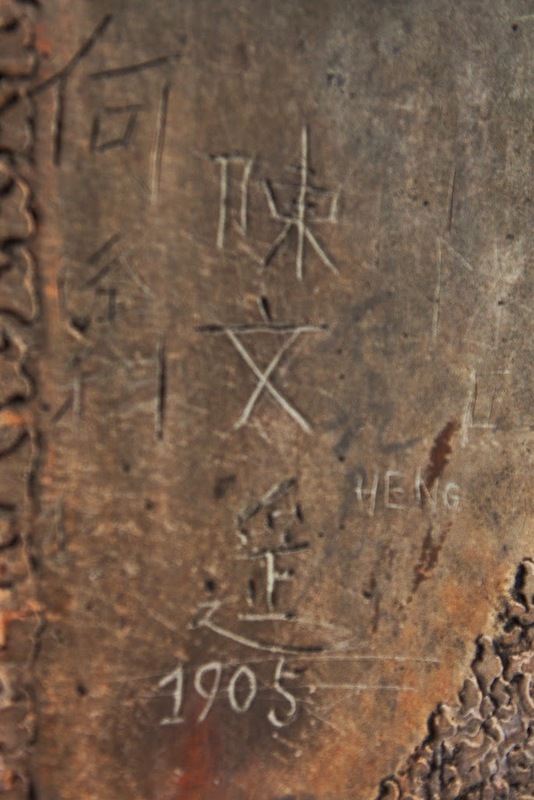 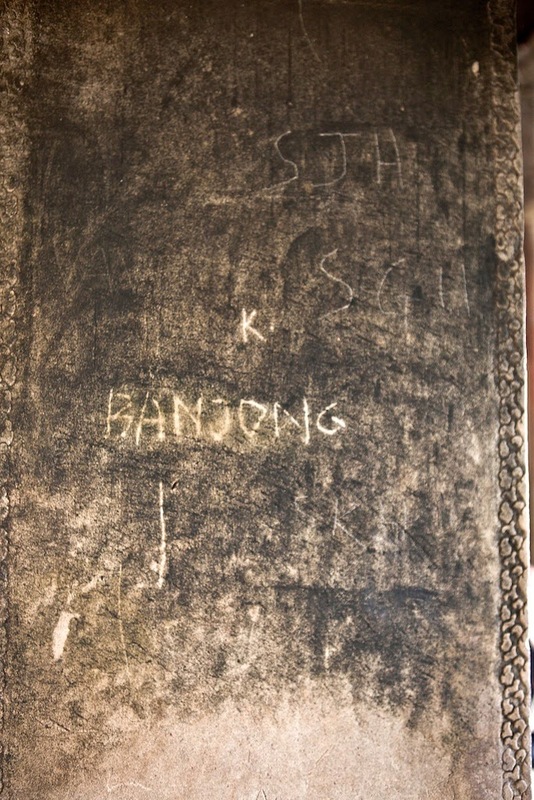 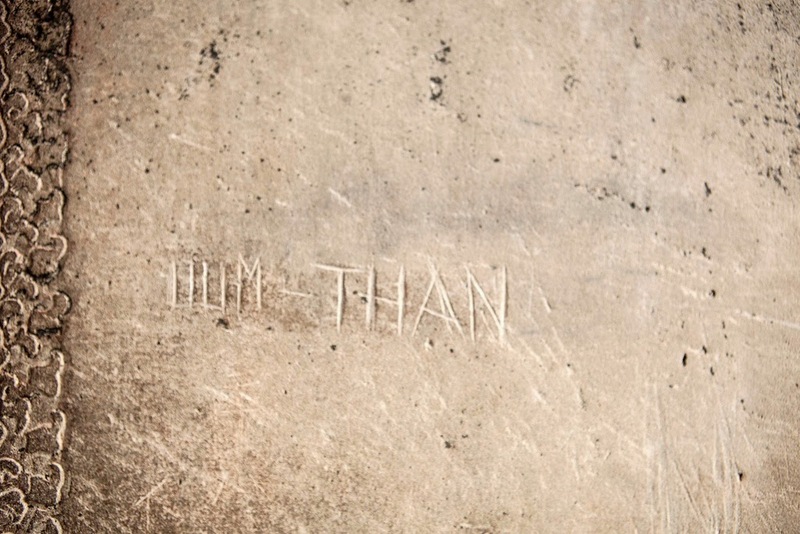 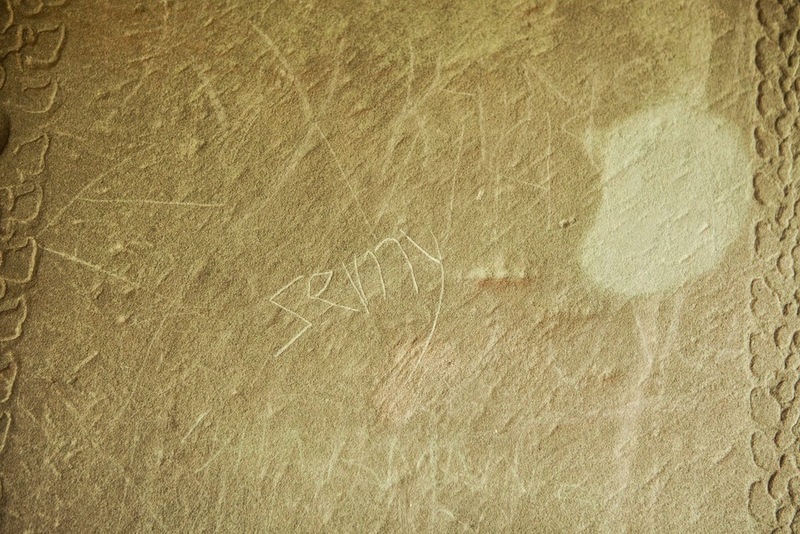 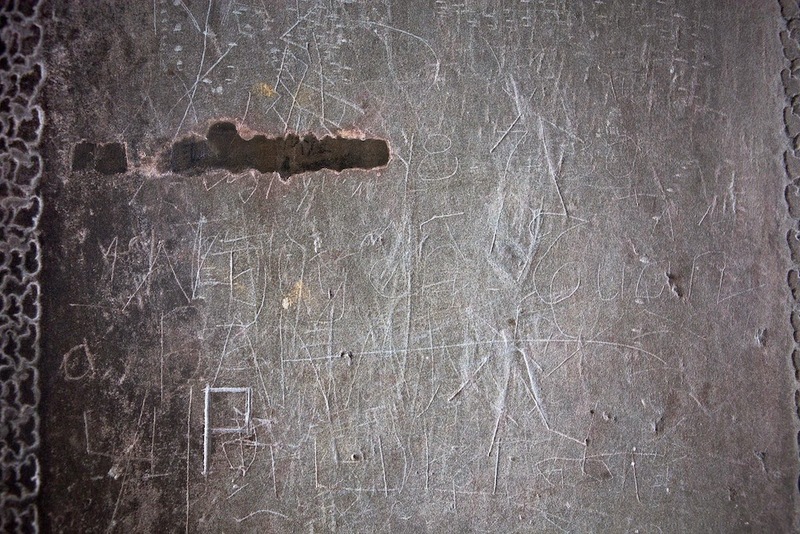 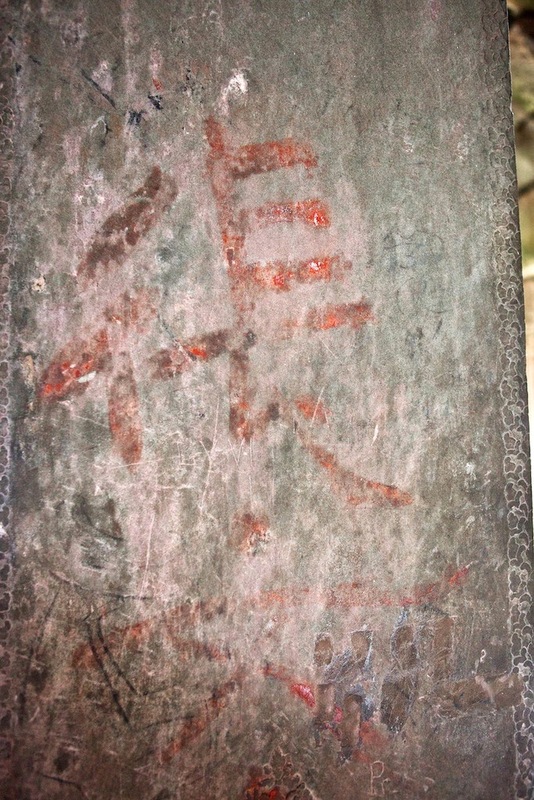 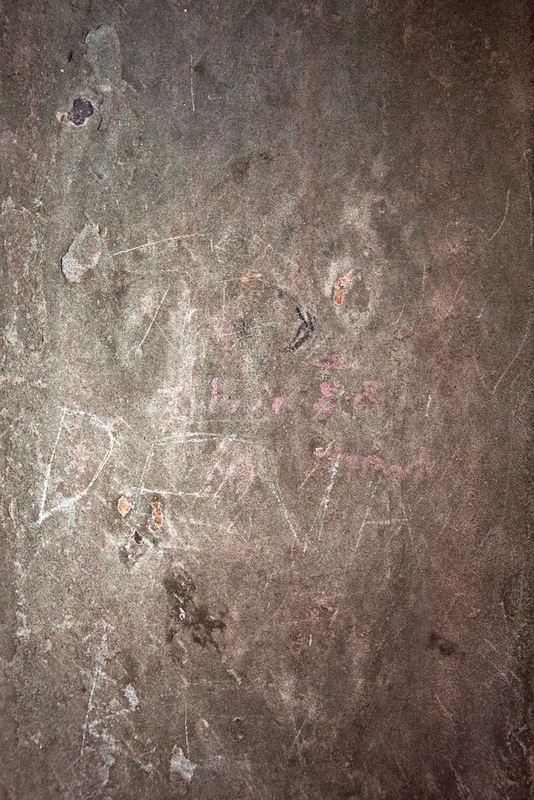 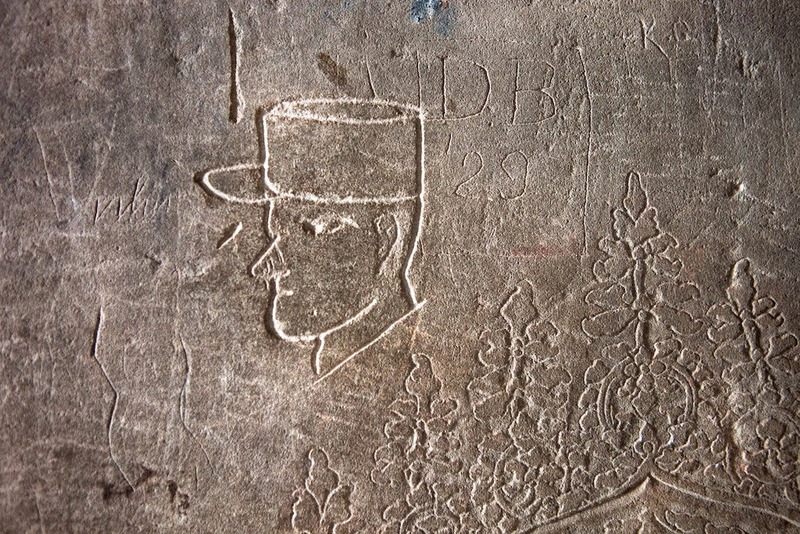 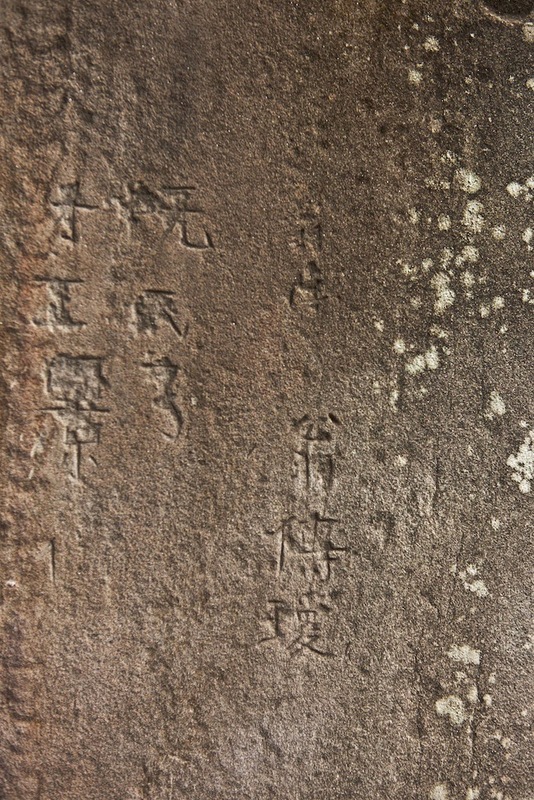 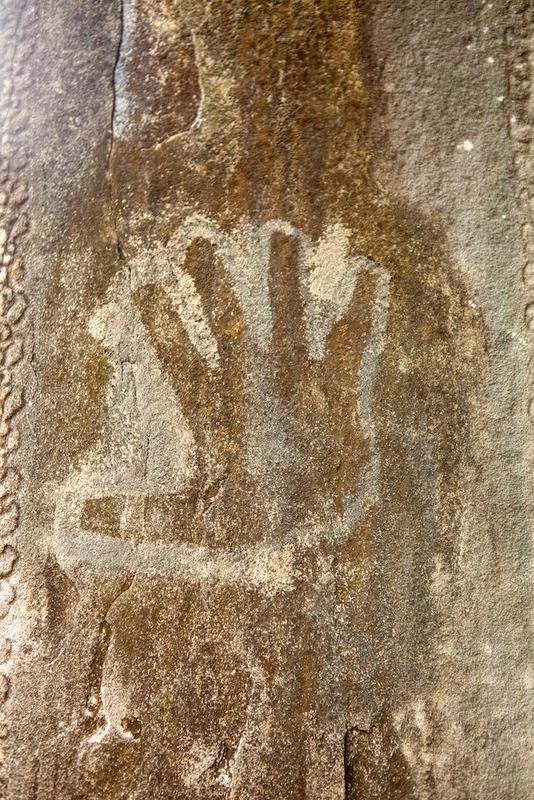 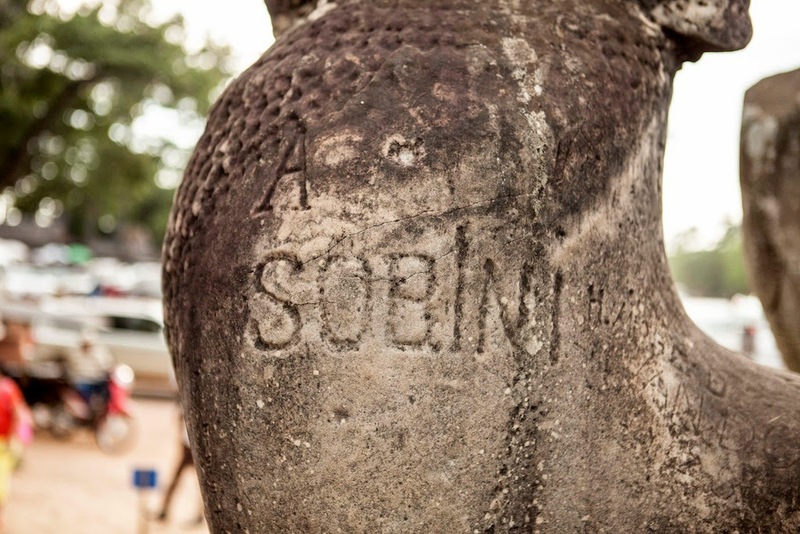 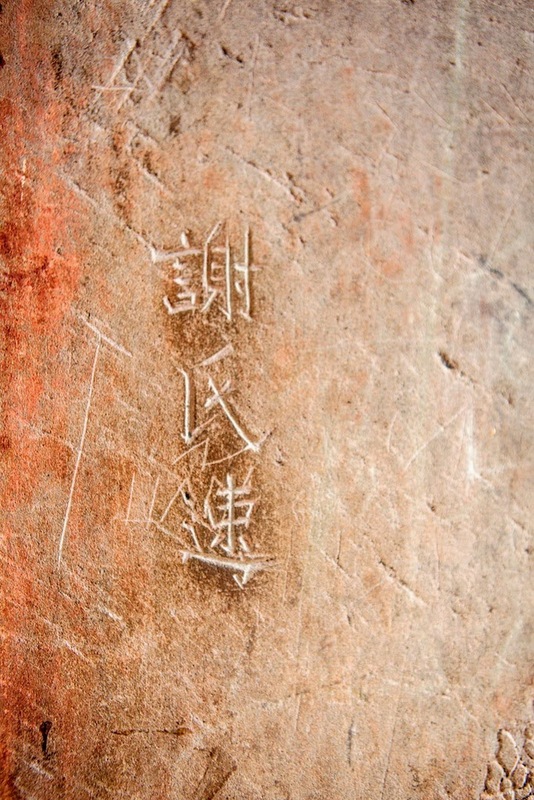 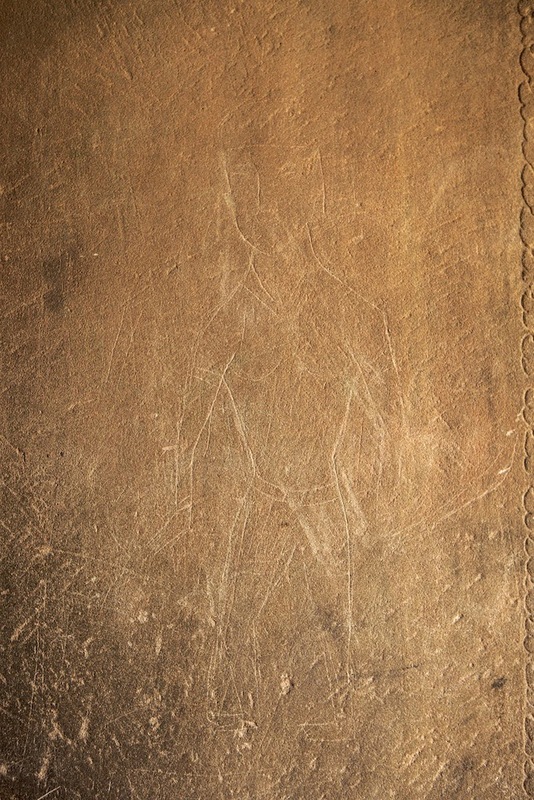 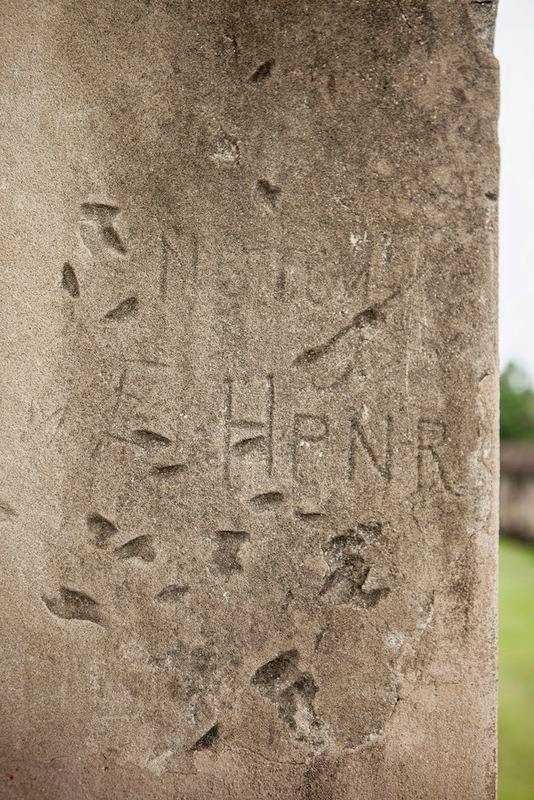 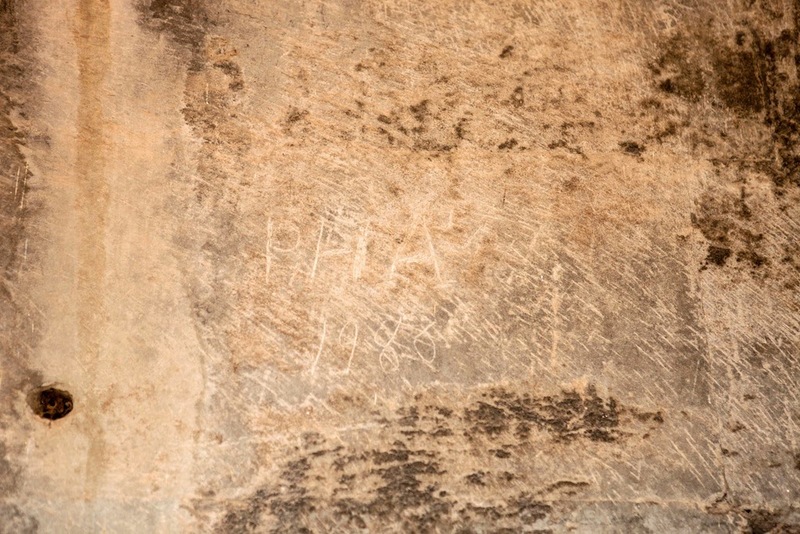 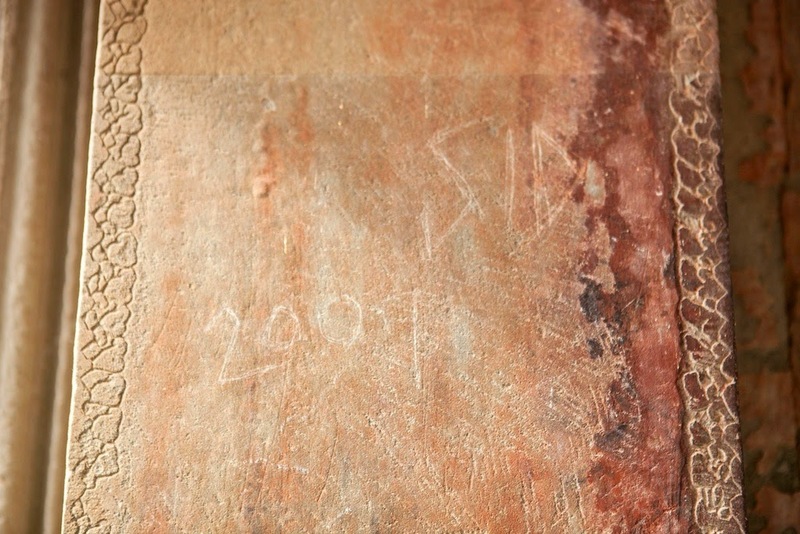 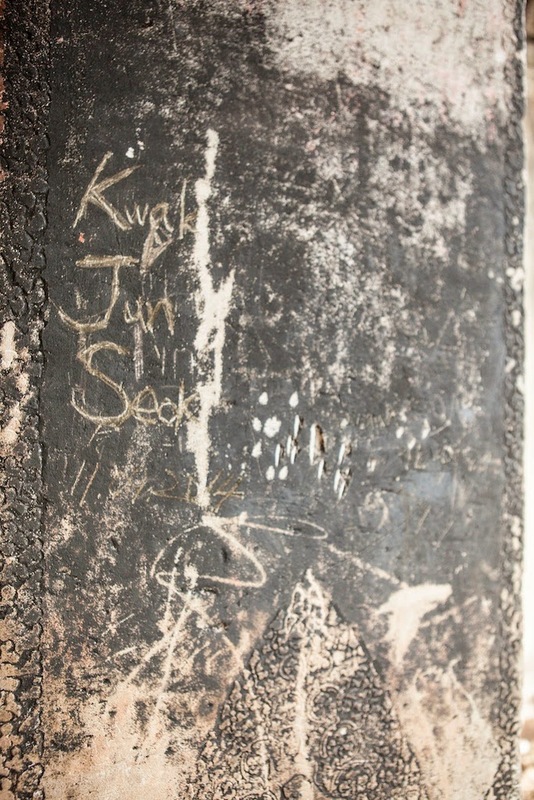 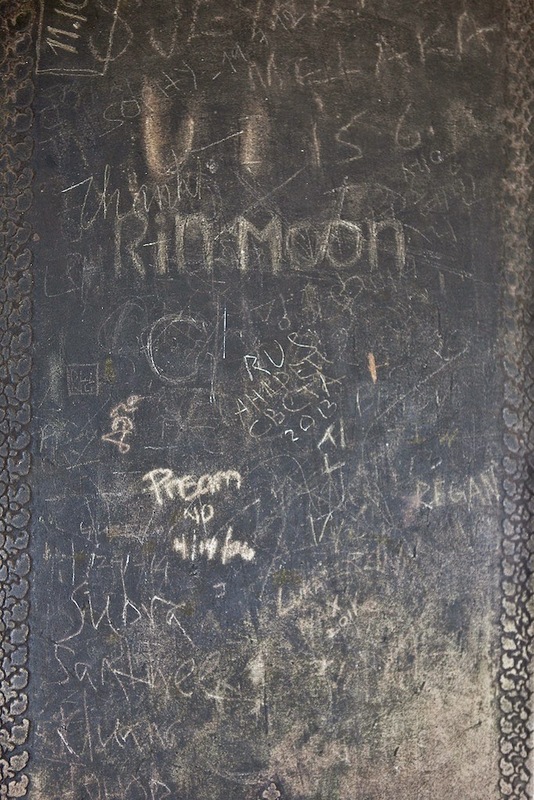 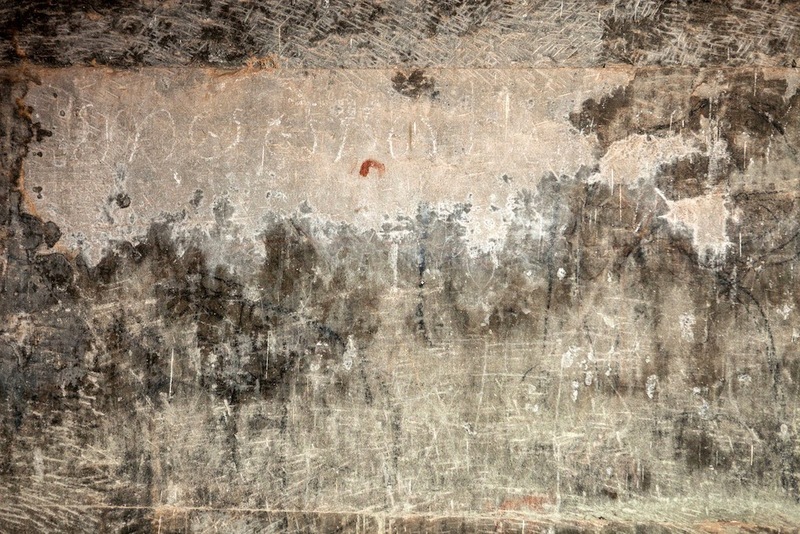 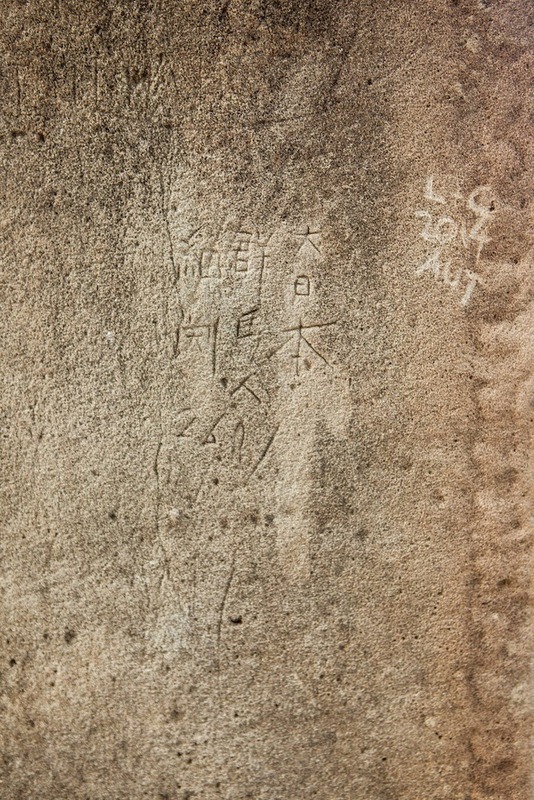 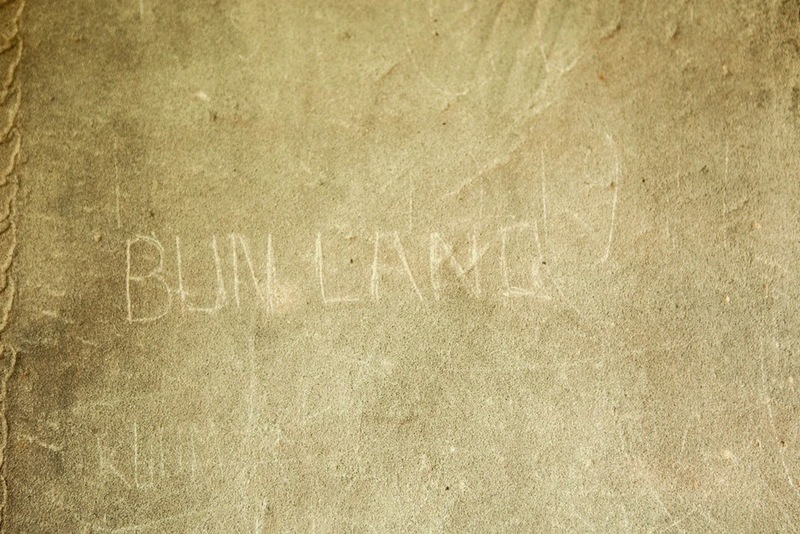 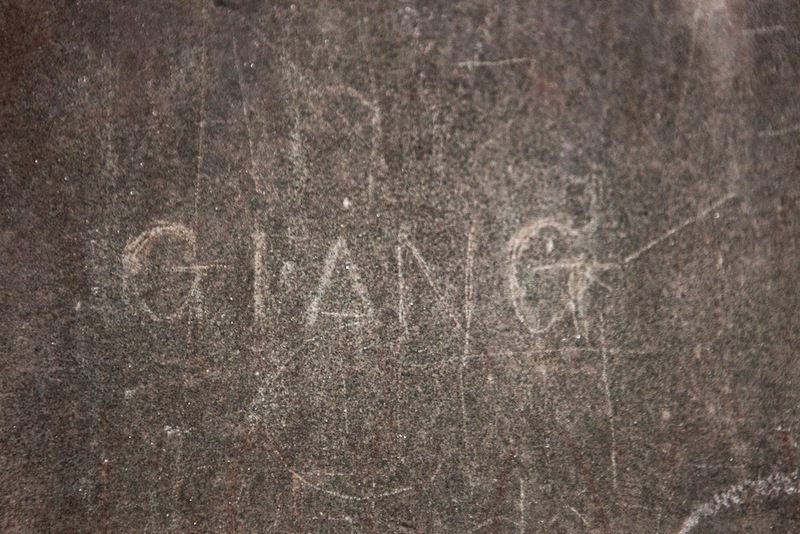 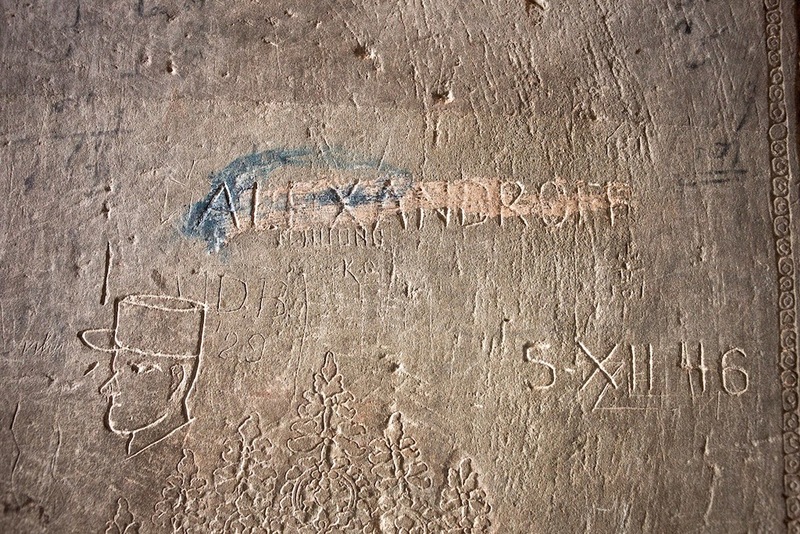 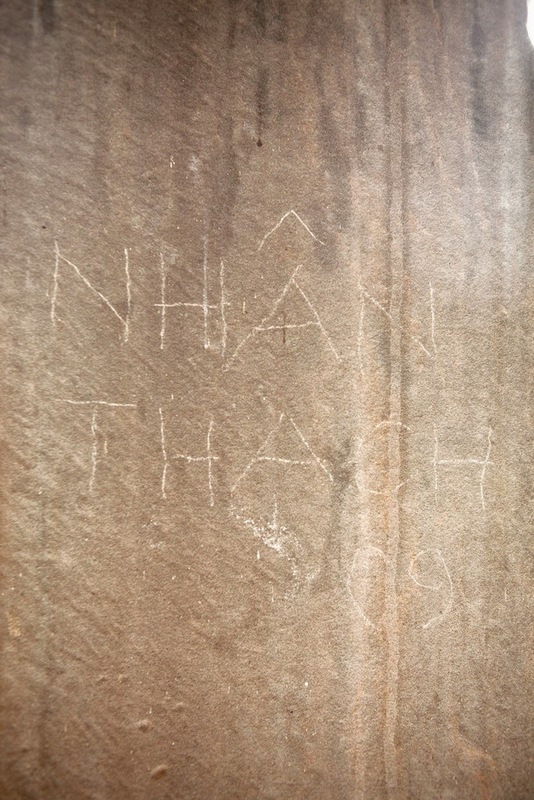 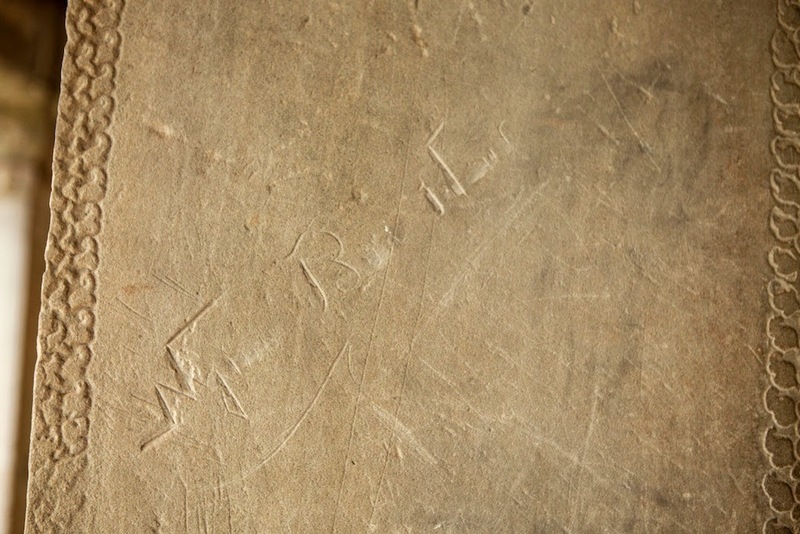 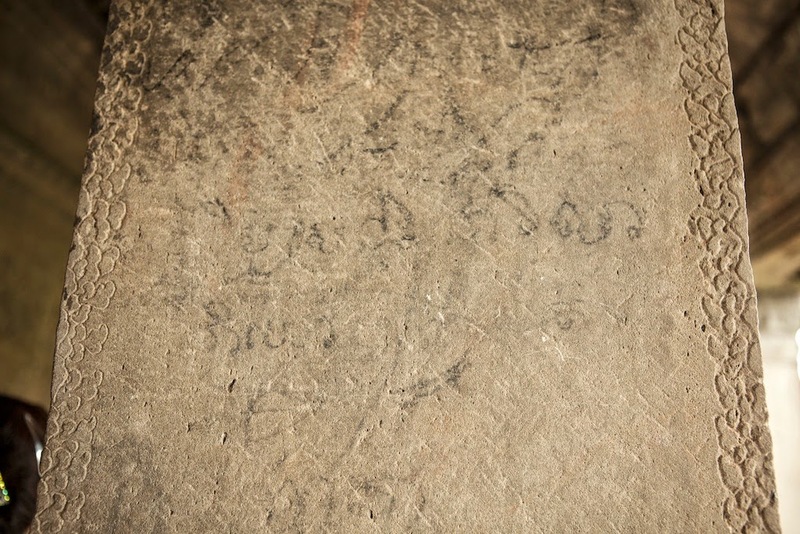 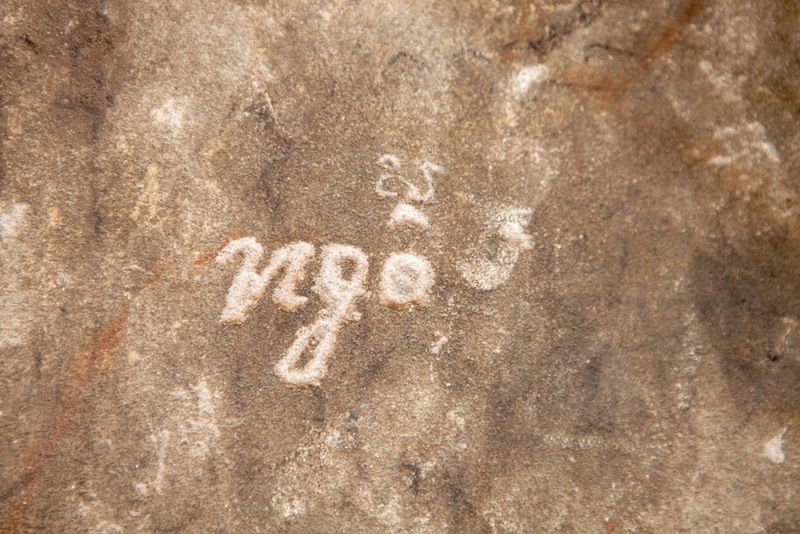 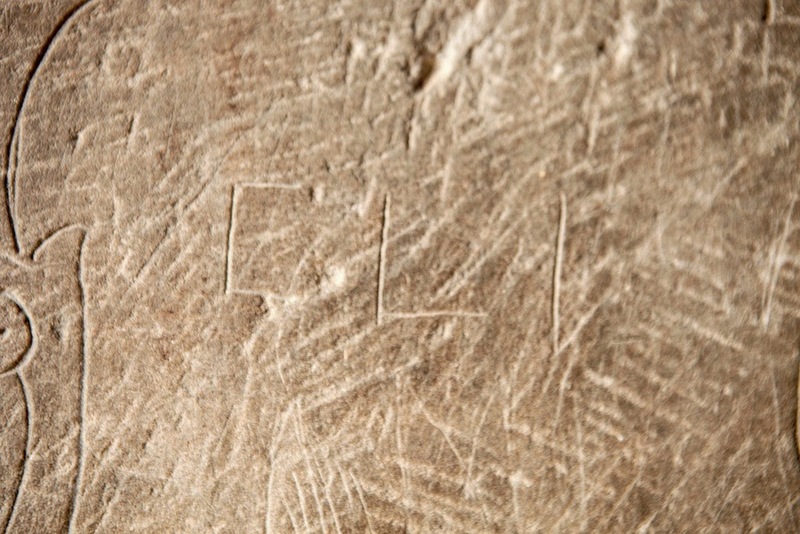 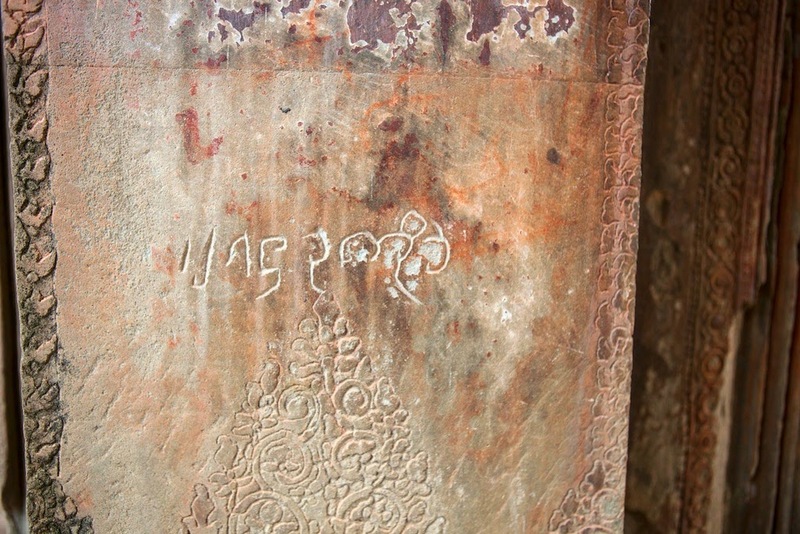 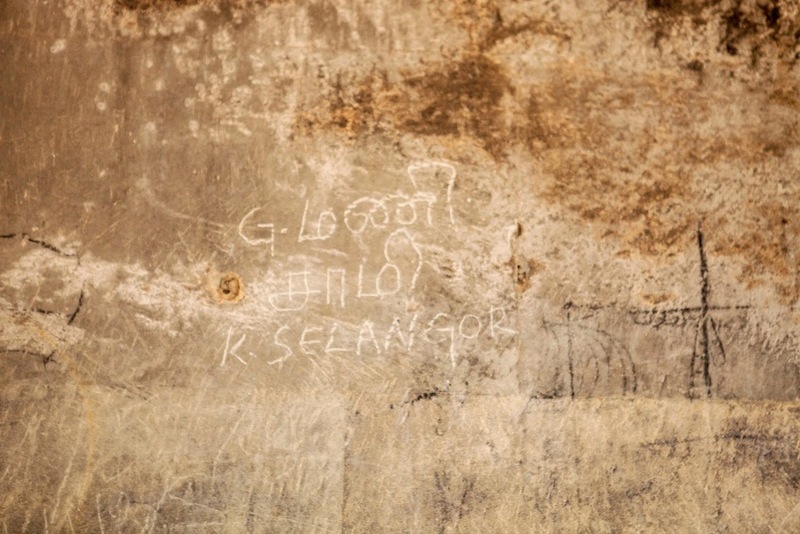 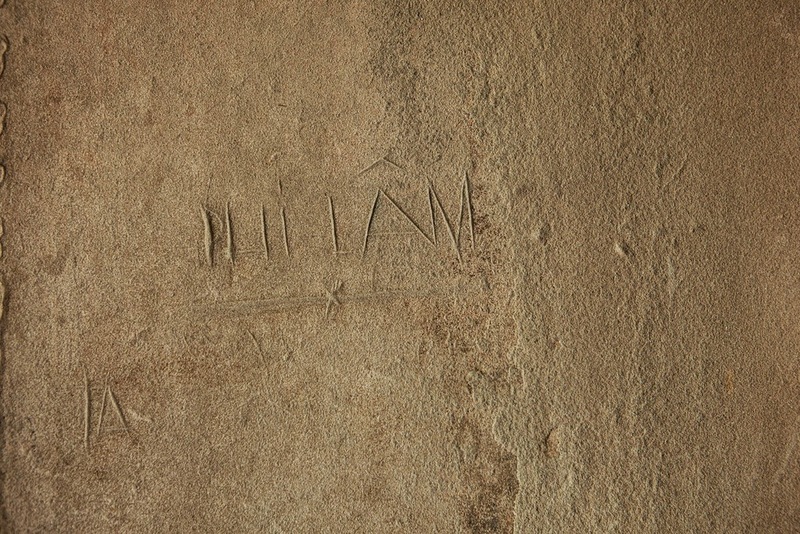 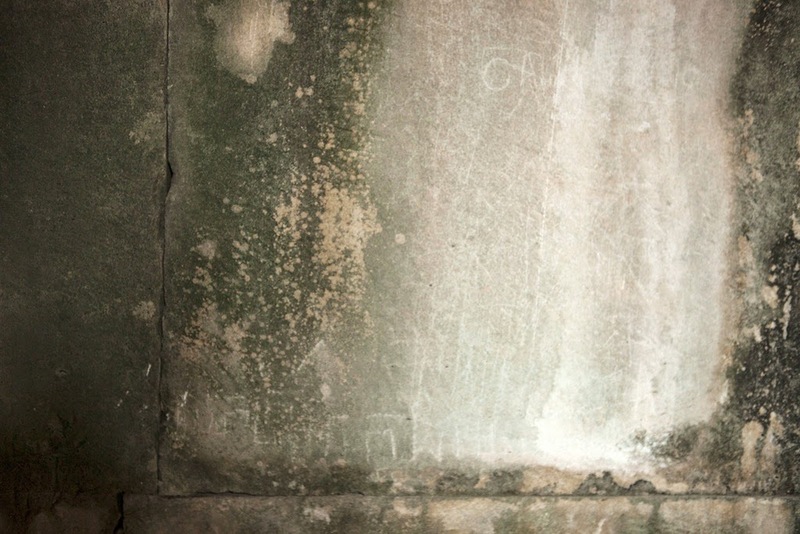 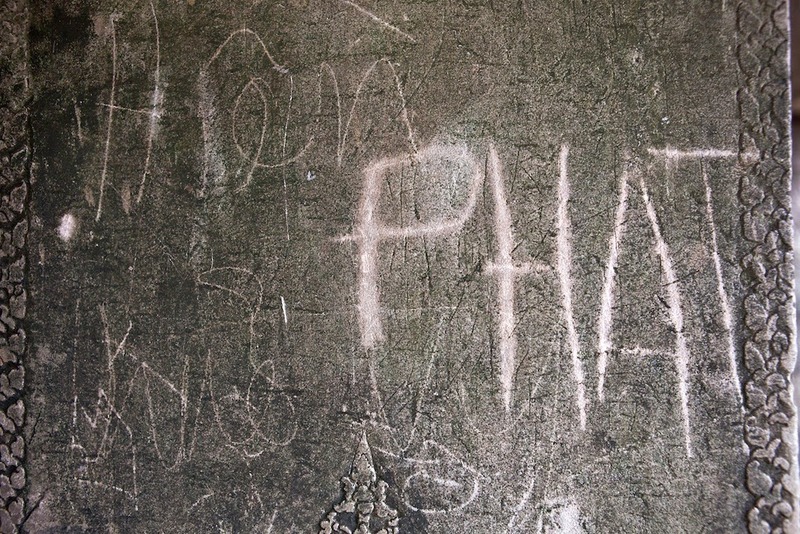 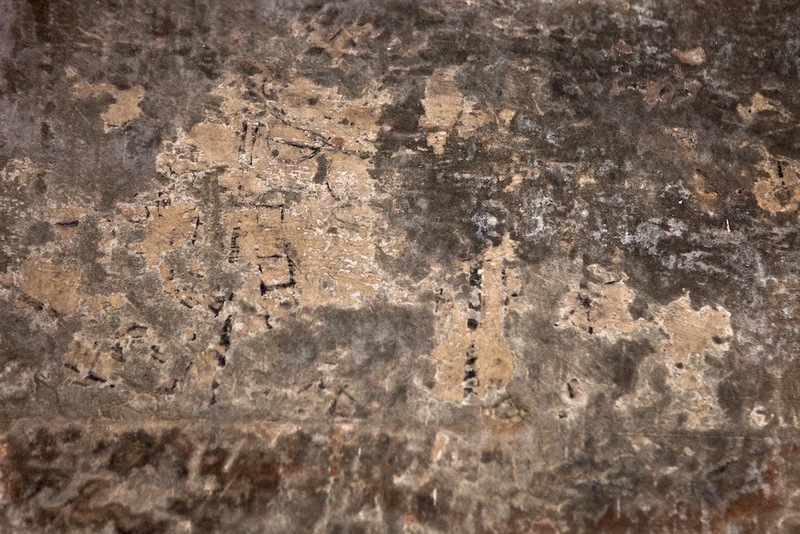 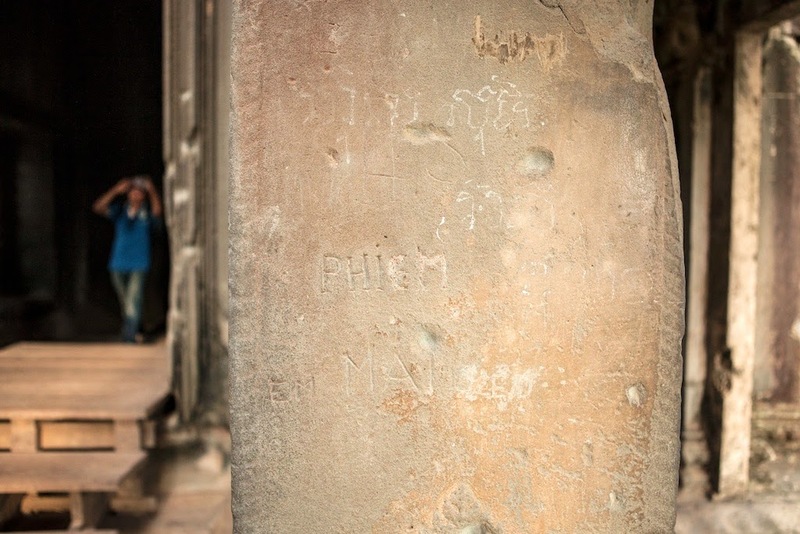 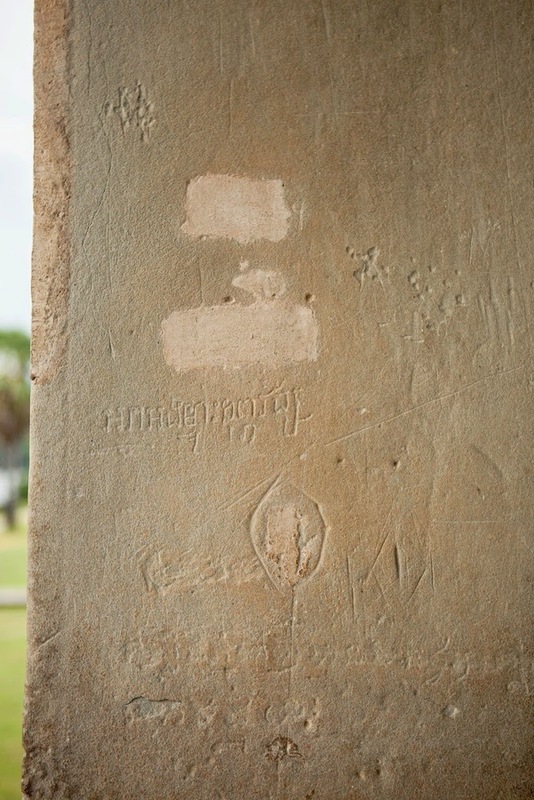 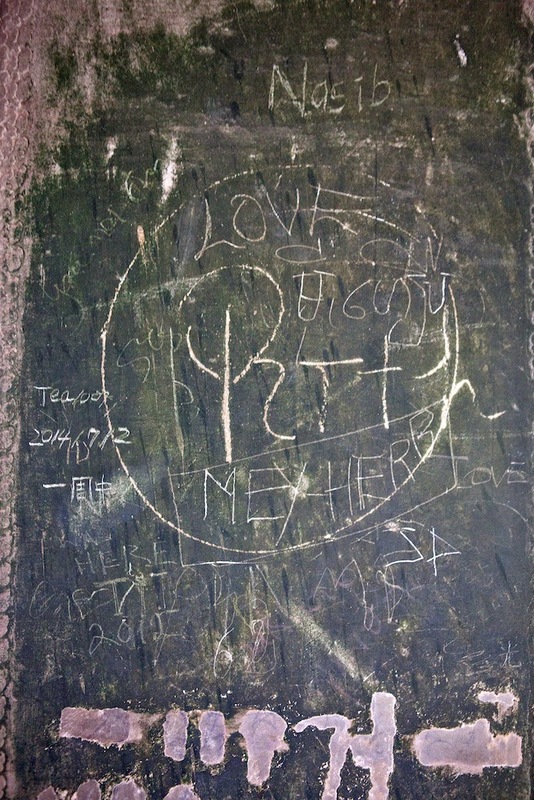 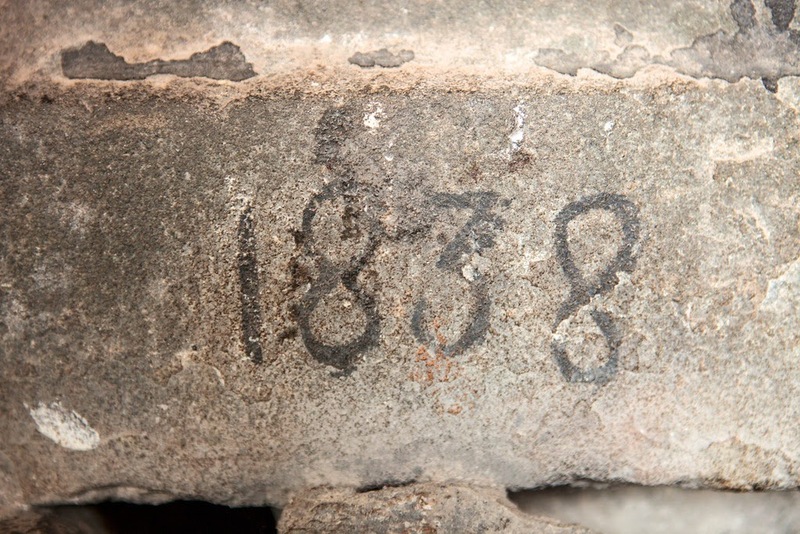 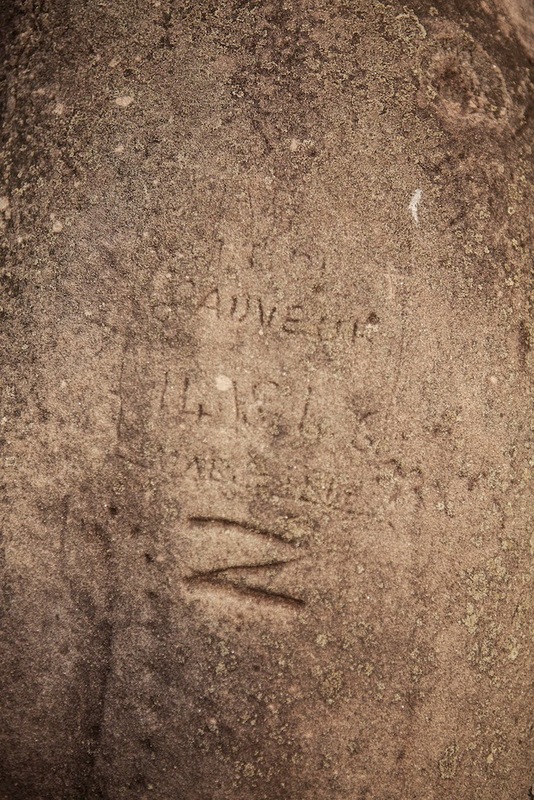 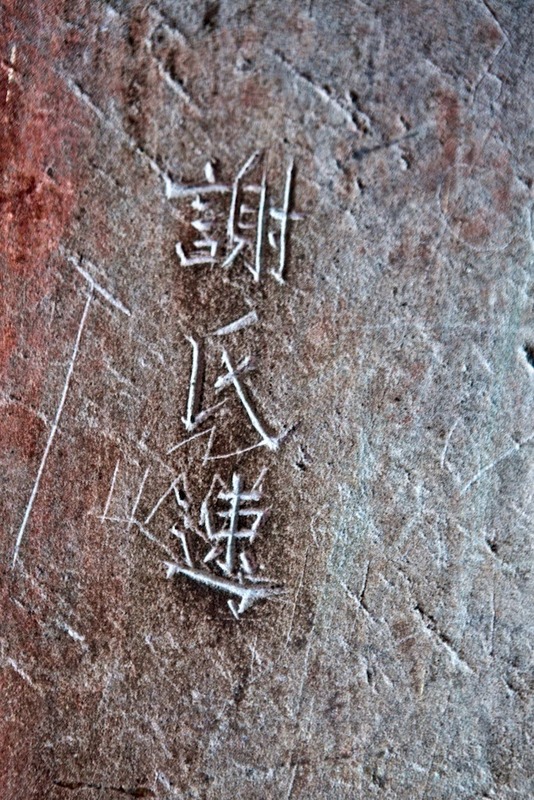 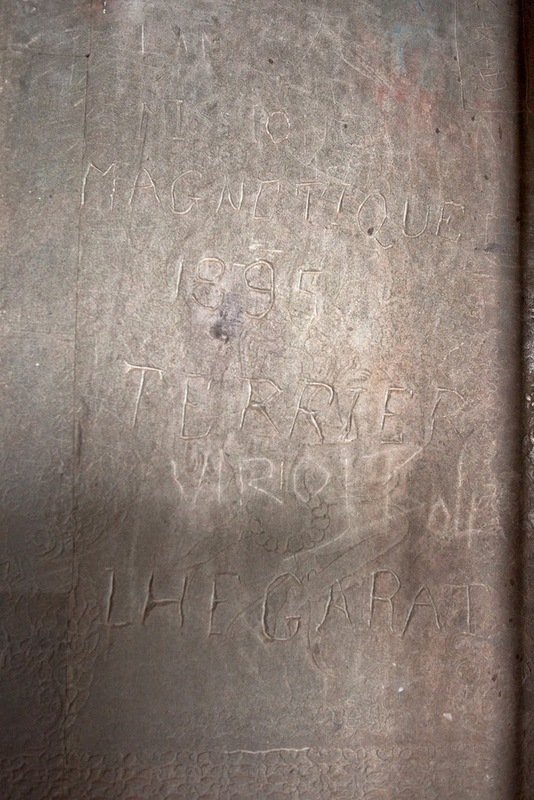 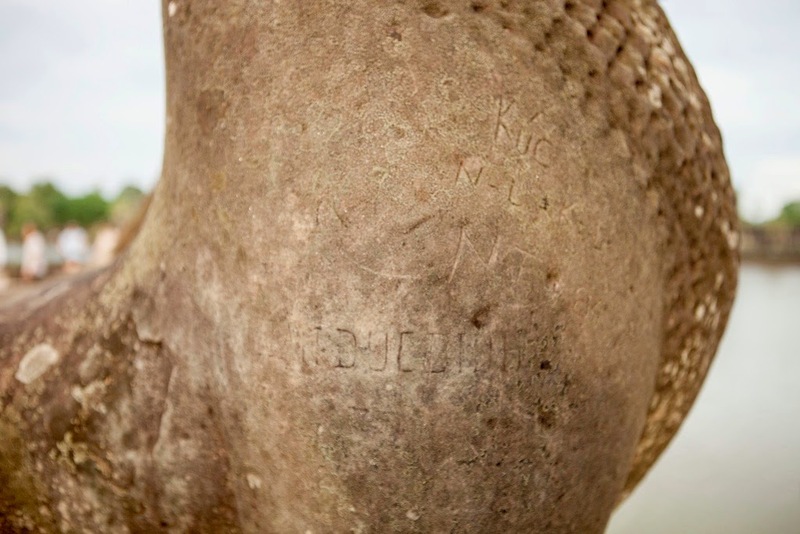 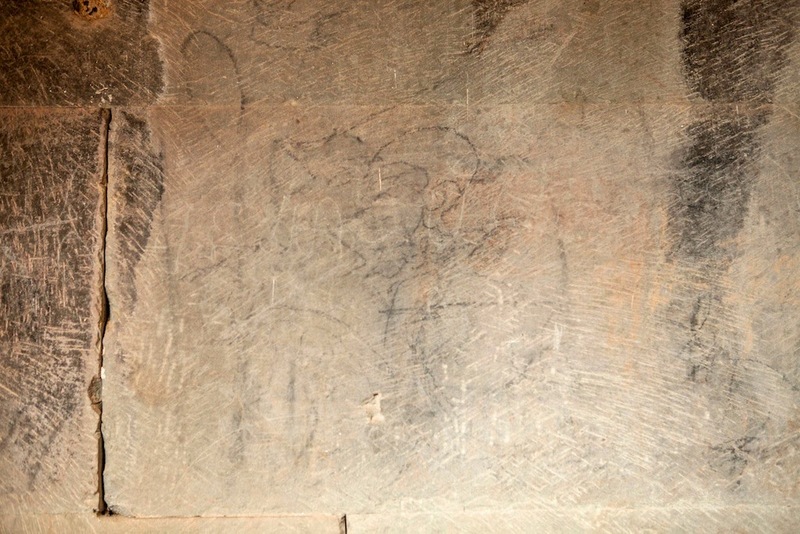 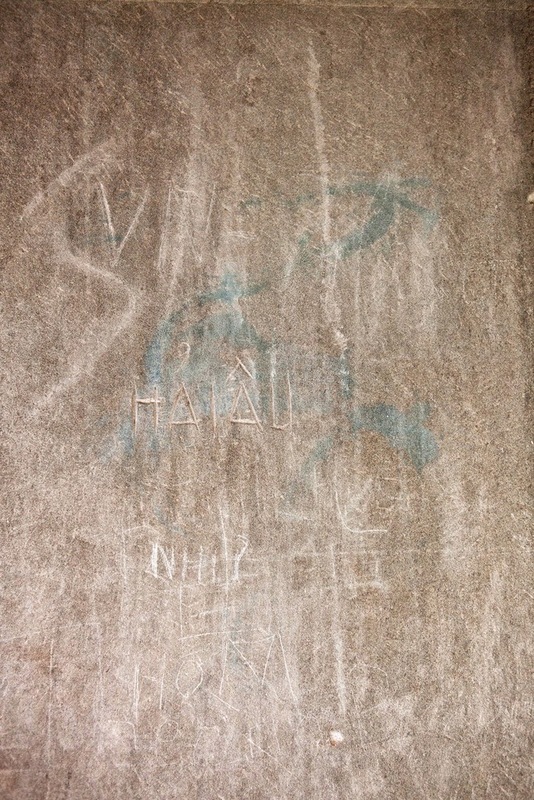 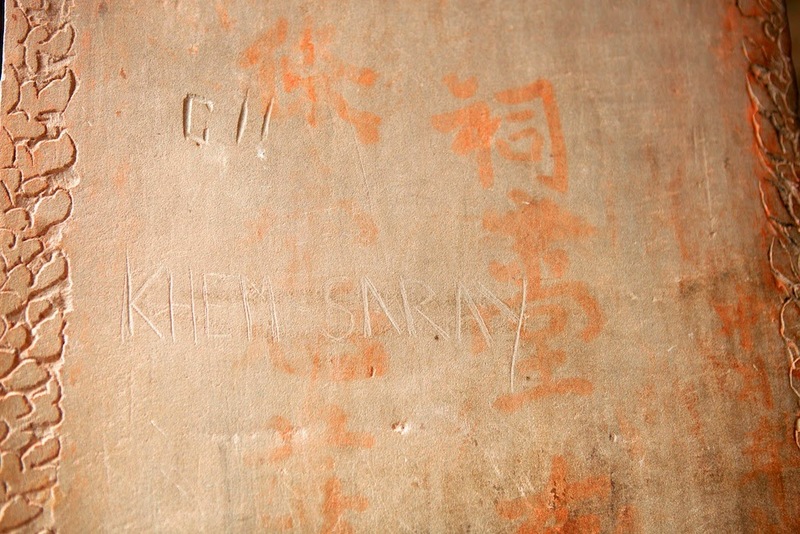 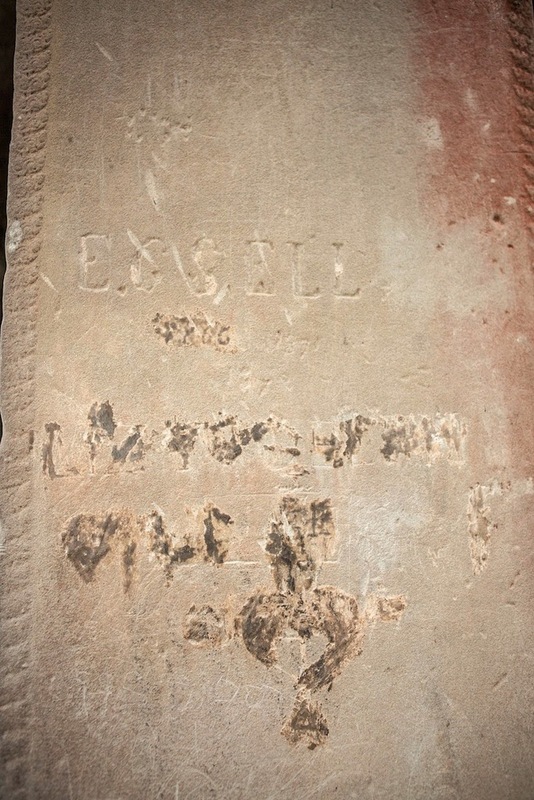 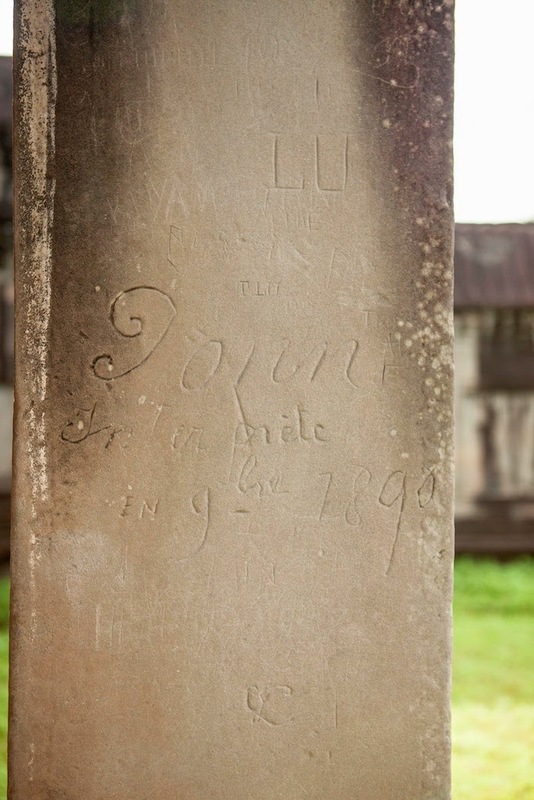 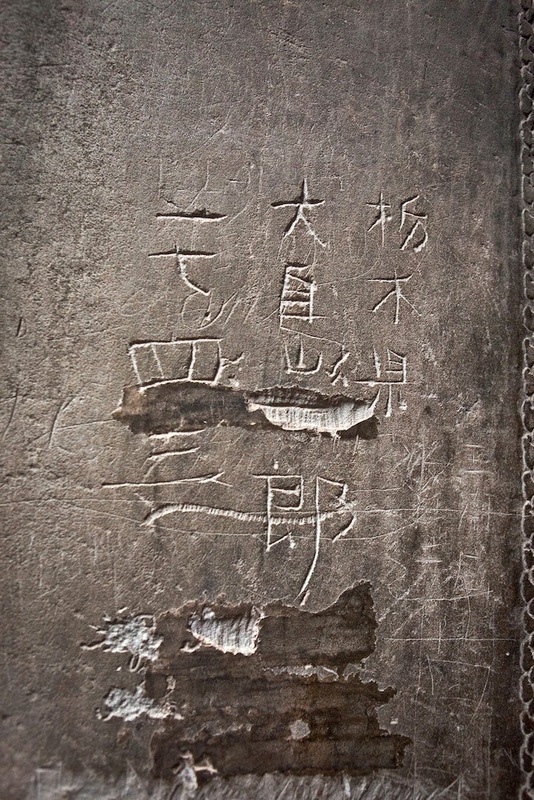 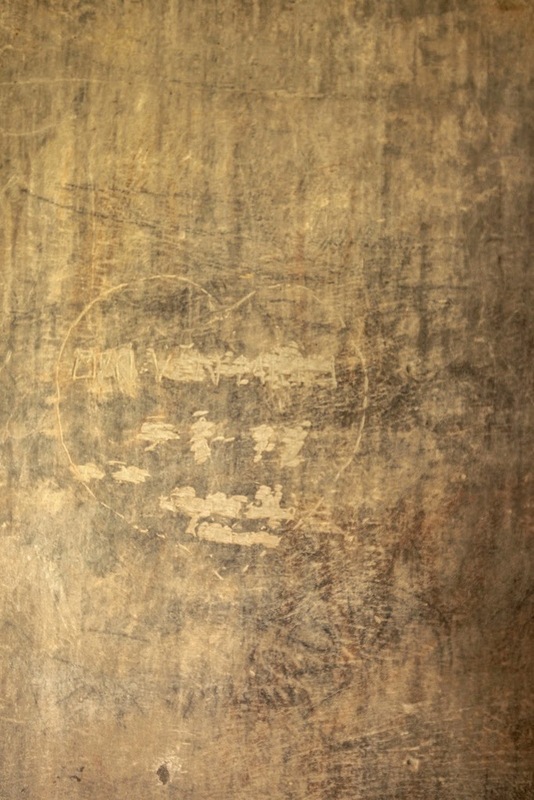 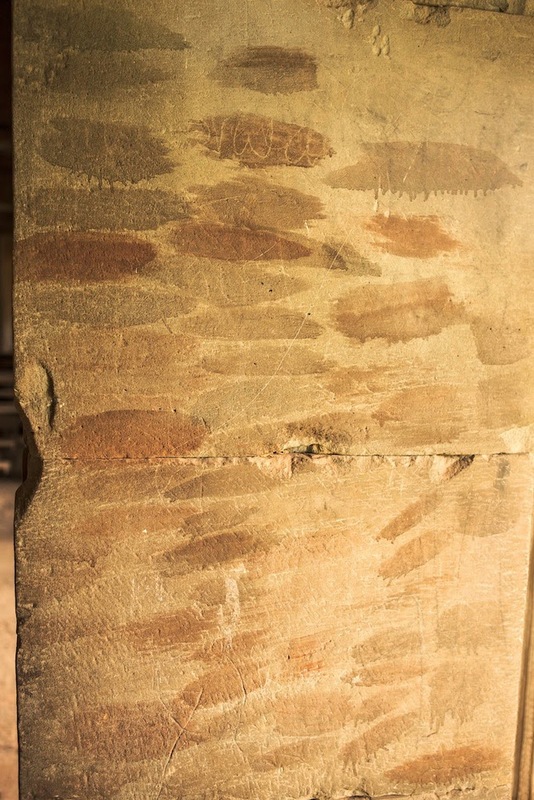 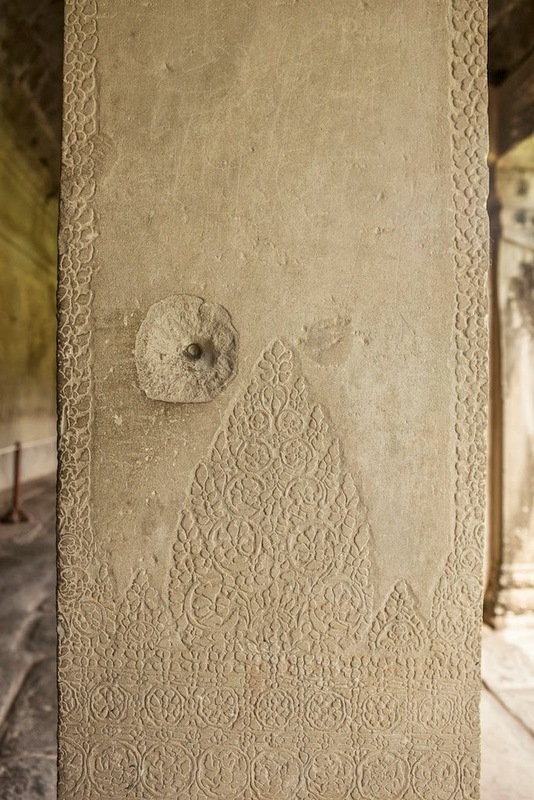 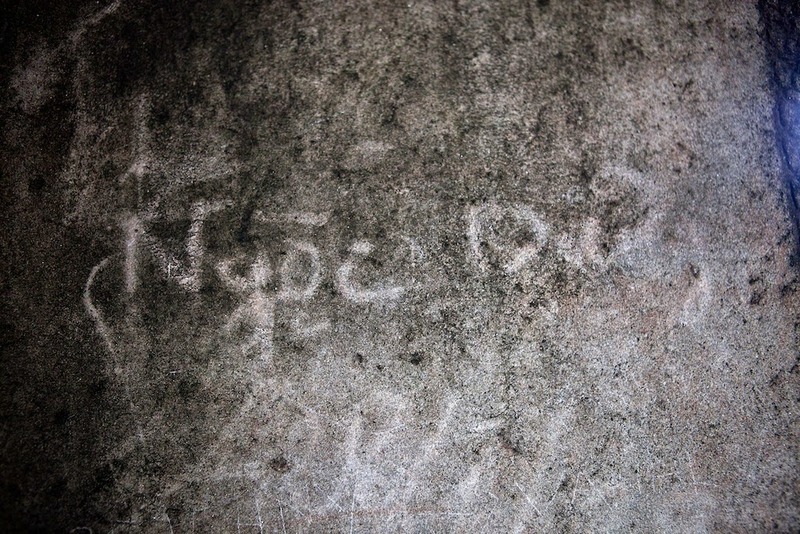 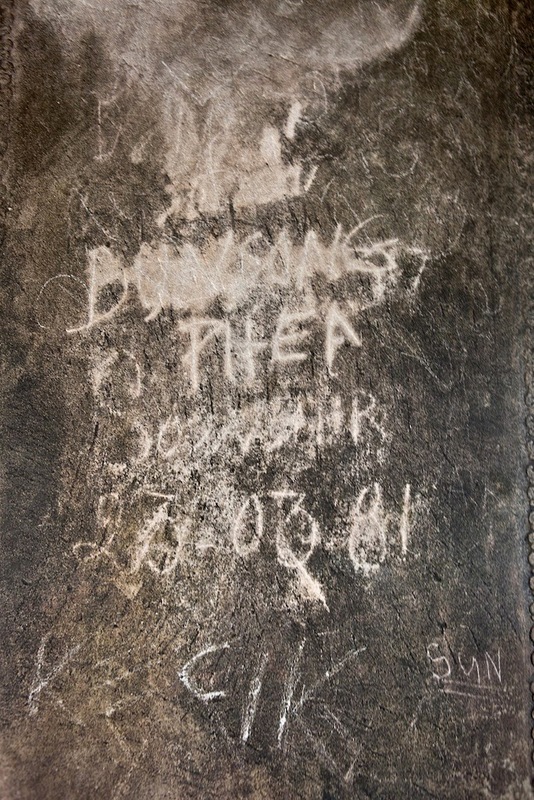 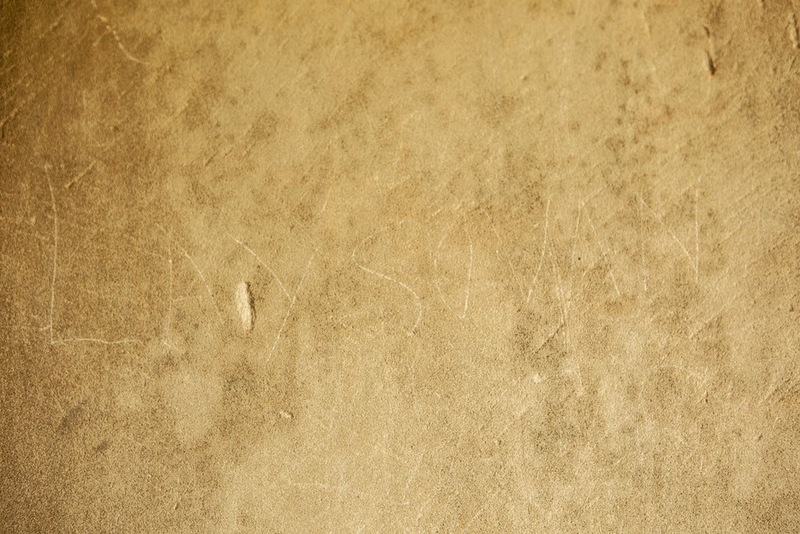 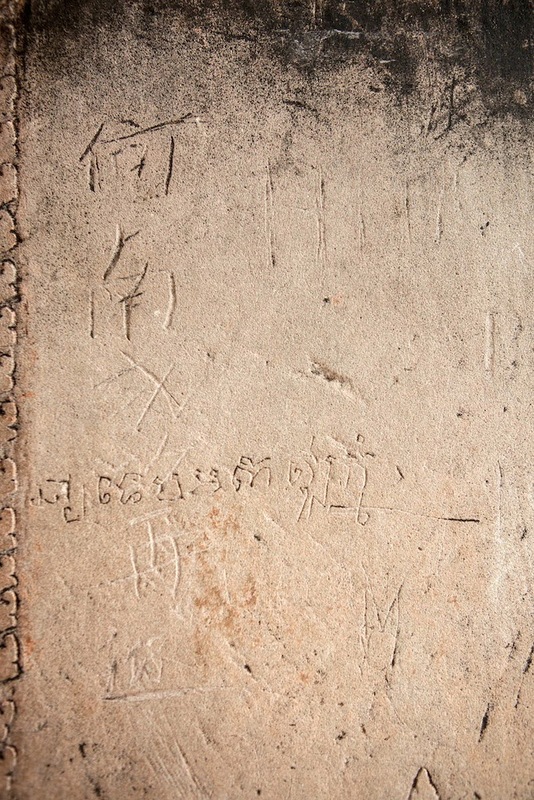 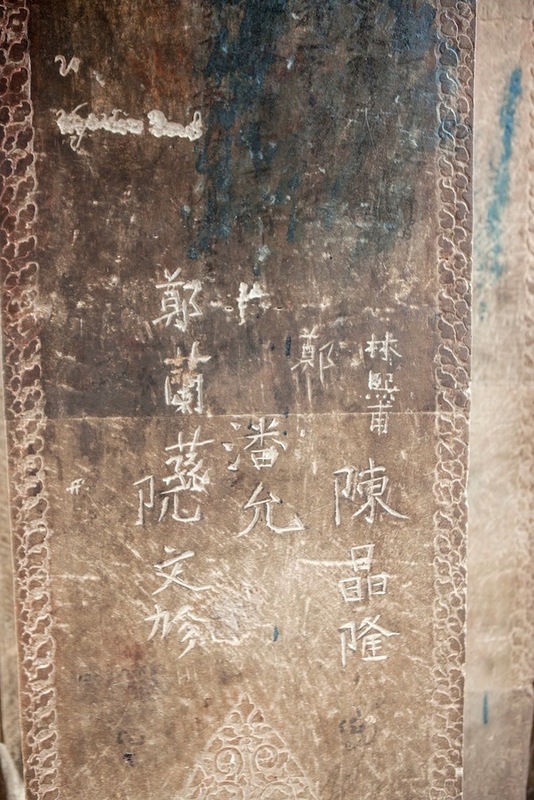 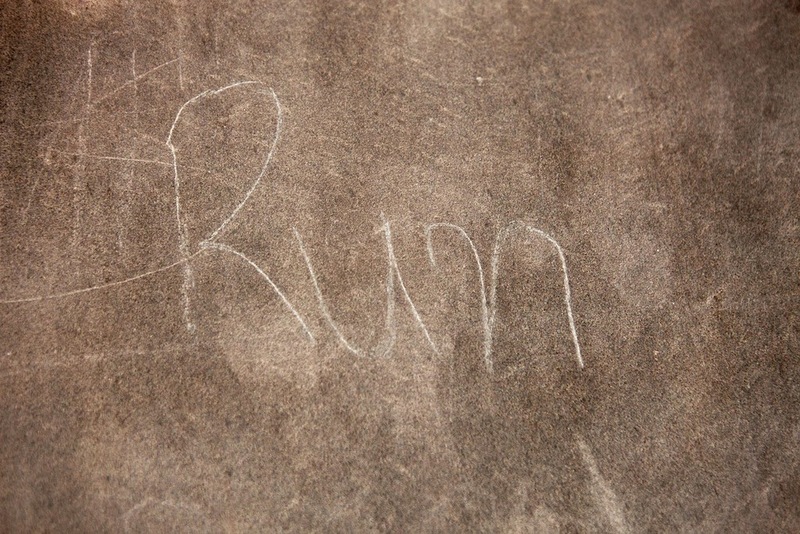 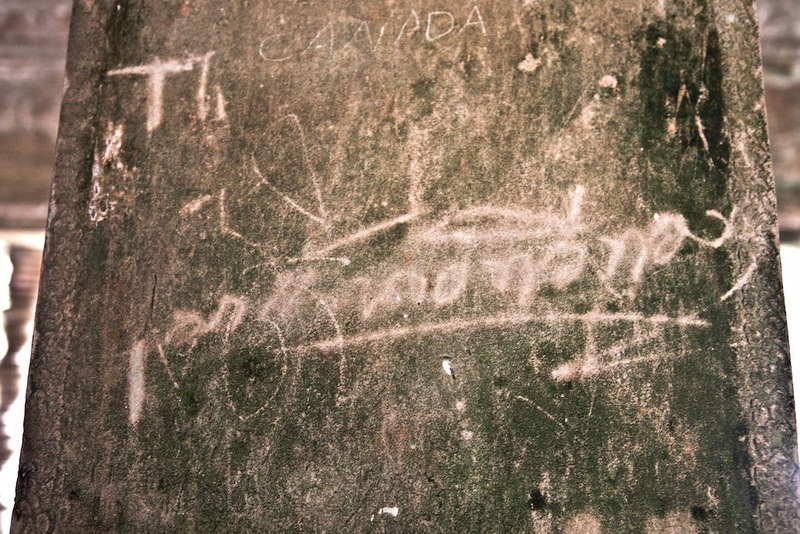 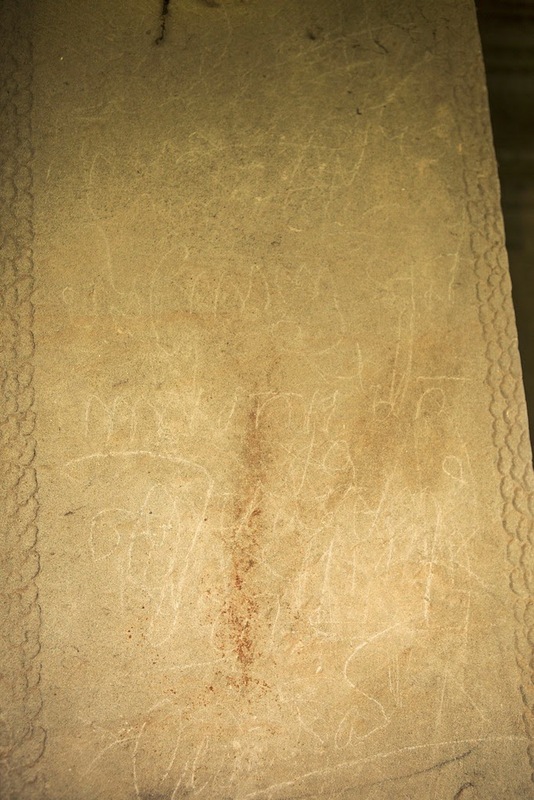 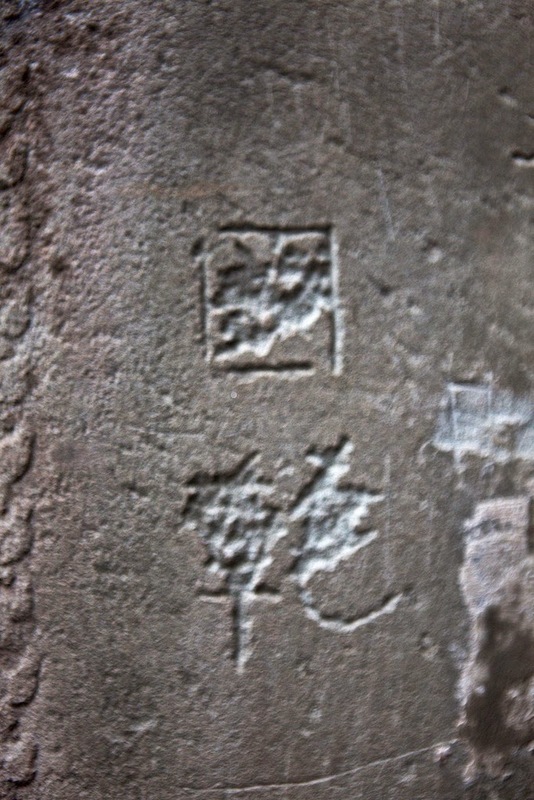 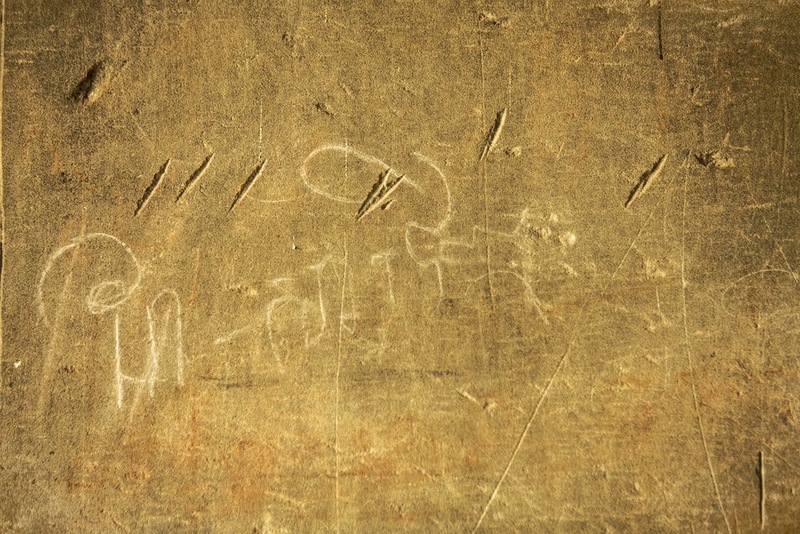 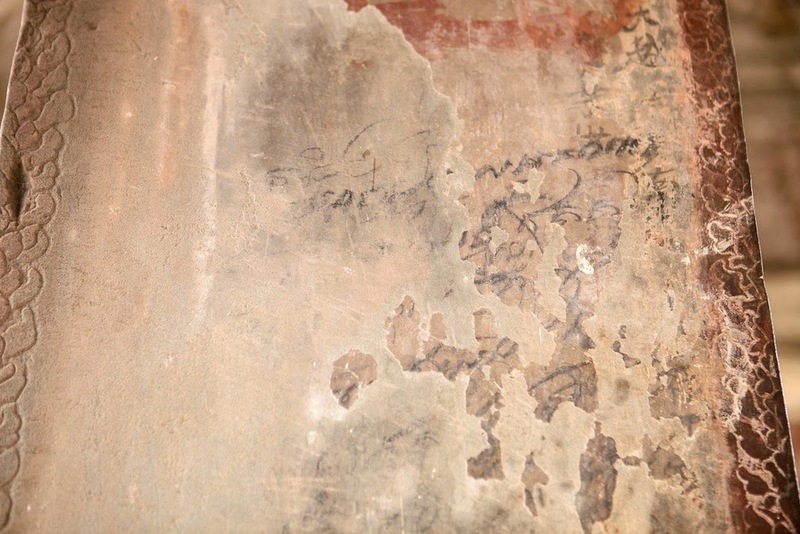 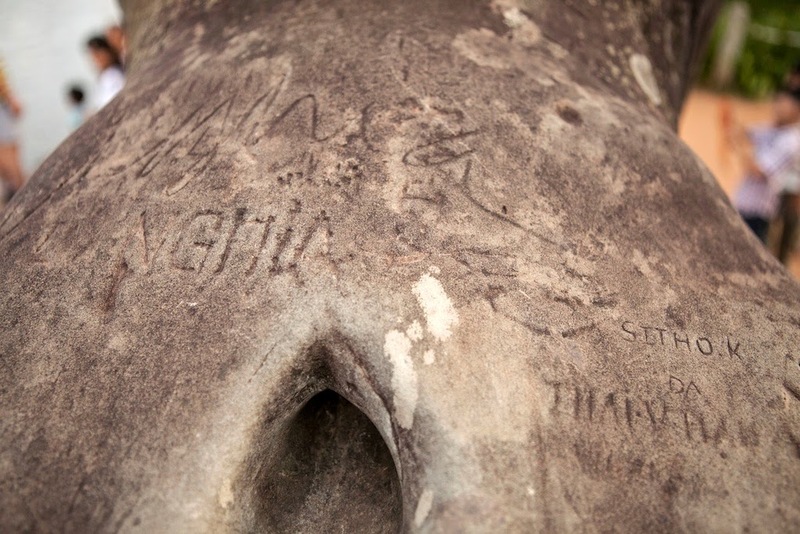 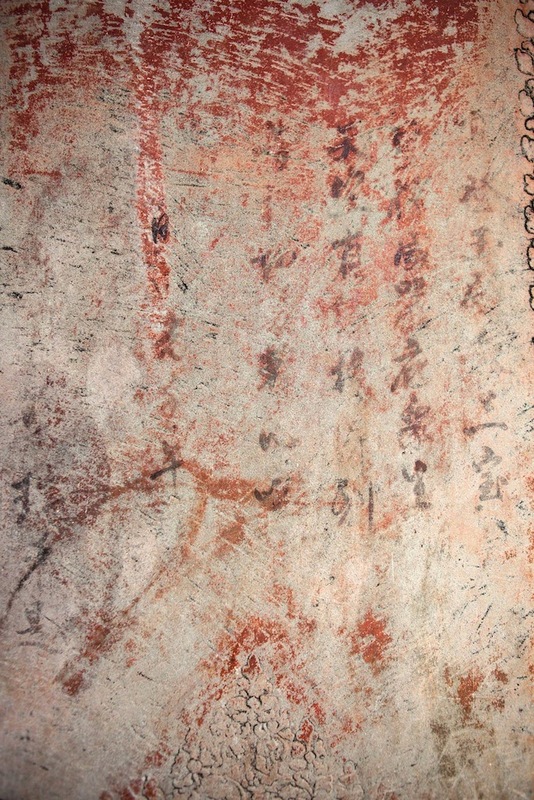 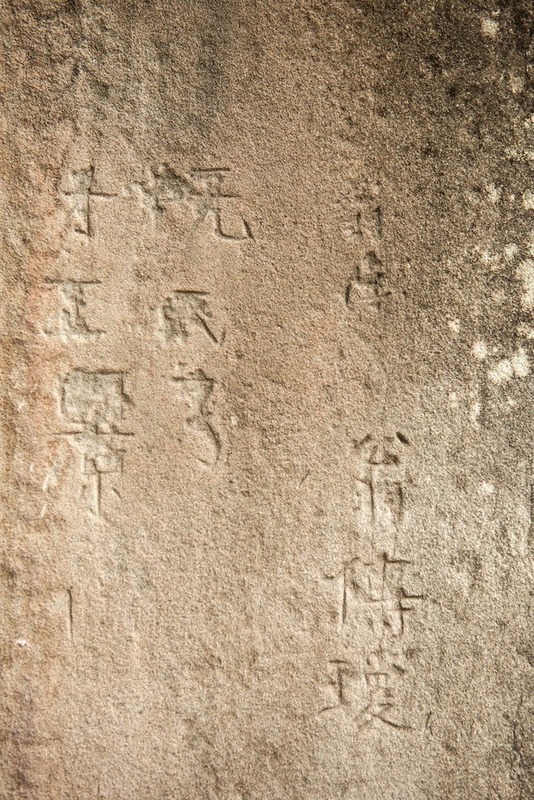 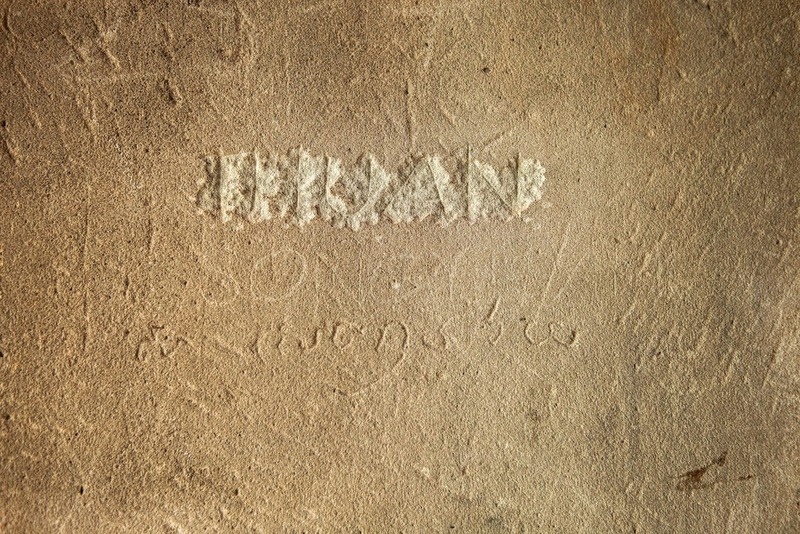 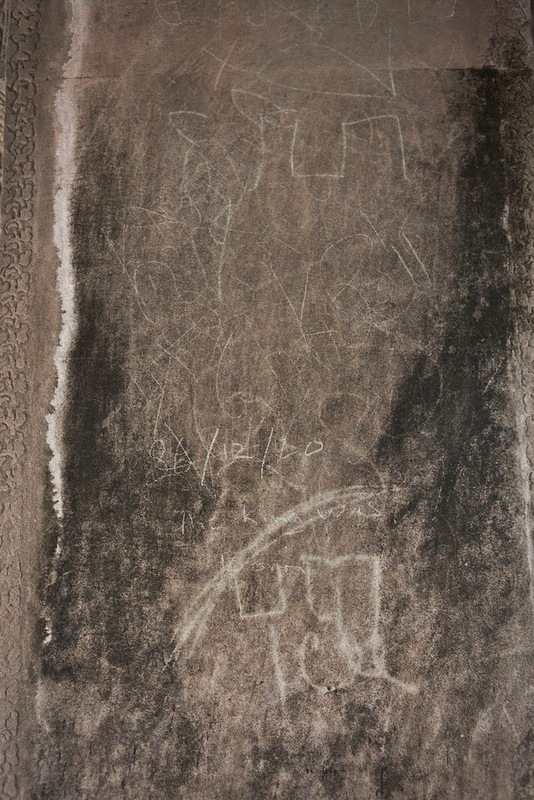 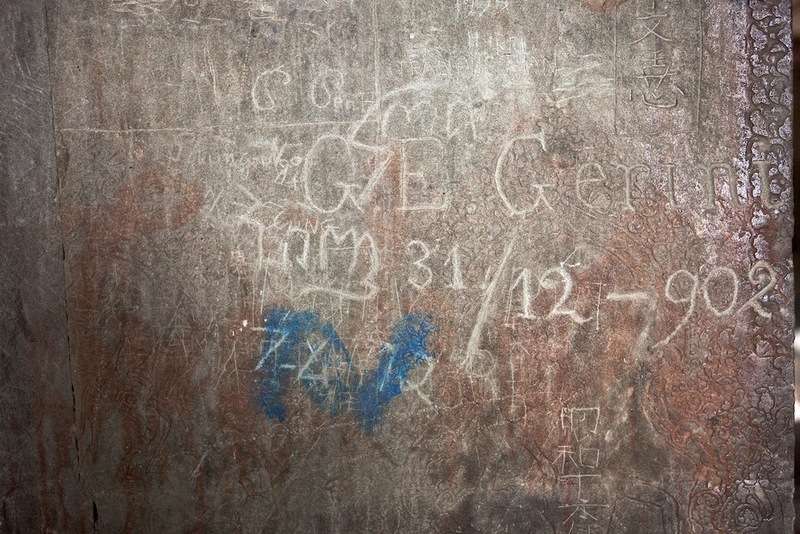 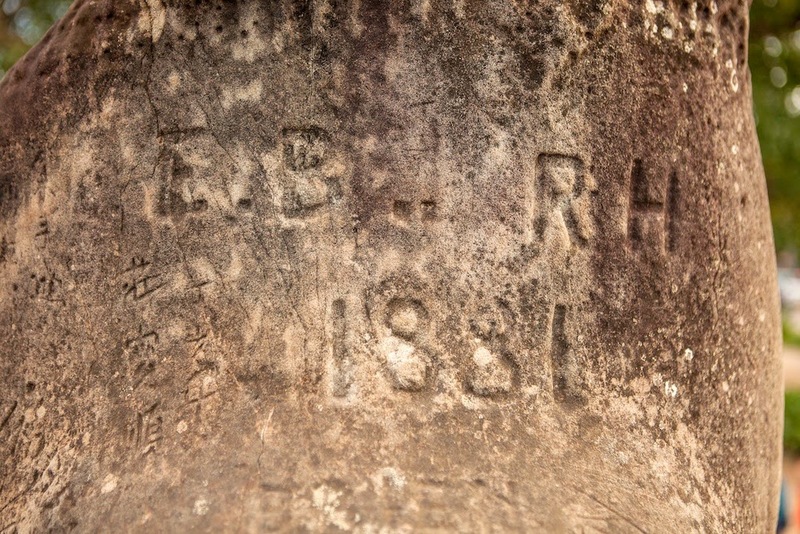 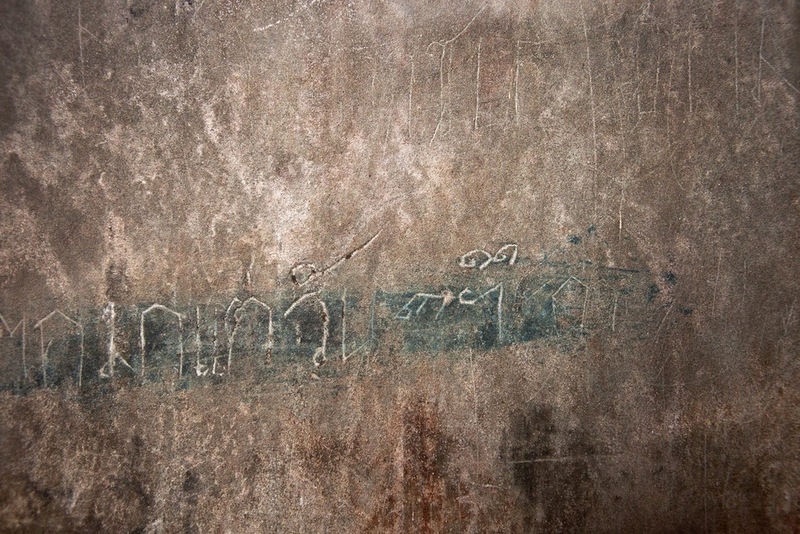 To scratch, write, or take something from the temple is also consider vandalism. 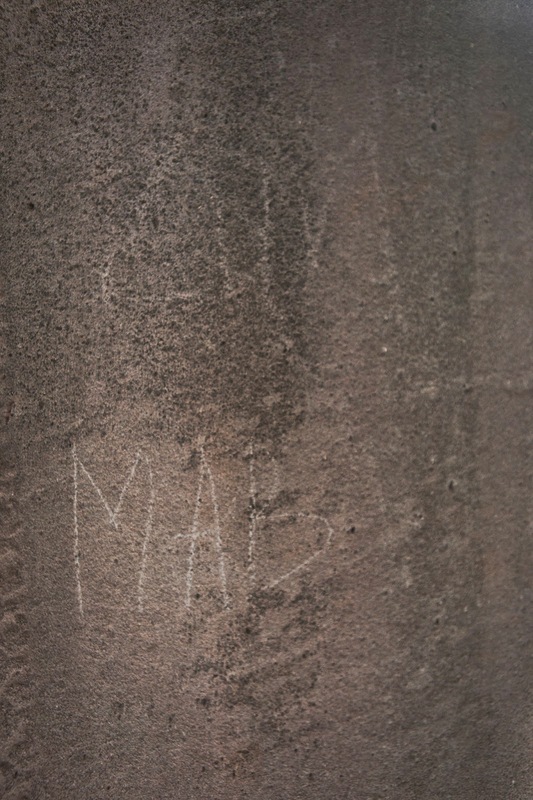 The word vandal is a behavior that Roman described as destruction or ruthless behaviors to spoil of anything beautiful. 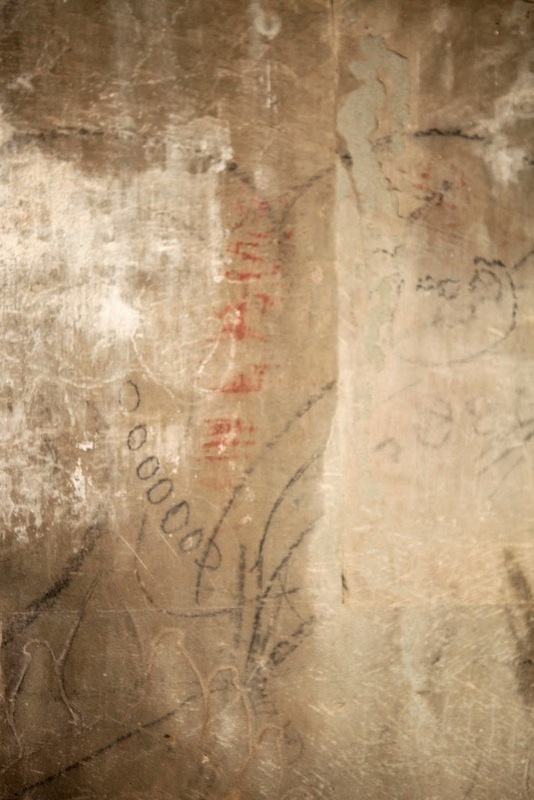 Add or take out something that has to be there earlier to support the beauty. 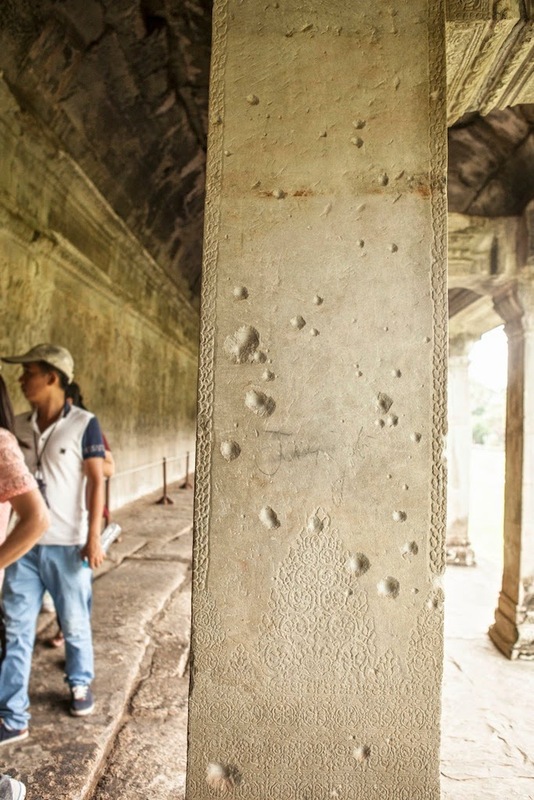 Crime: to take part of the Angkor or pocketing something from the temple or destroy some part of the building, statue and art works. 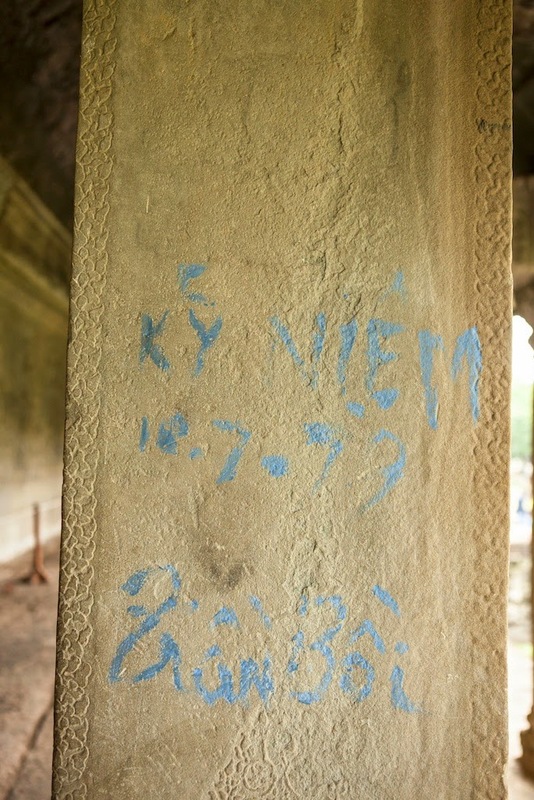 Remembrance: write name or family, groups, countries, timing, etc. 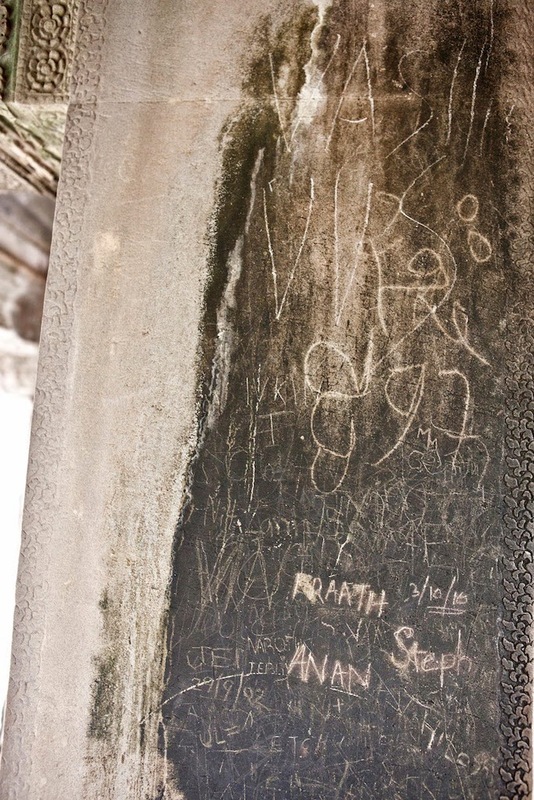 I hope the visitors of Angkor Wat will have better behaviour and take care the the look of the side. 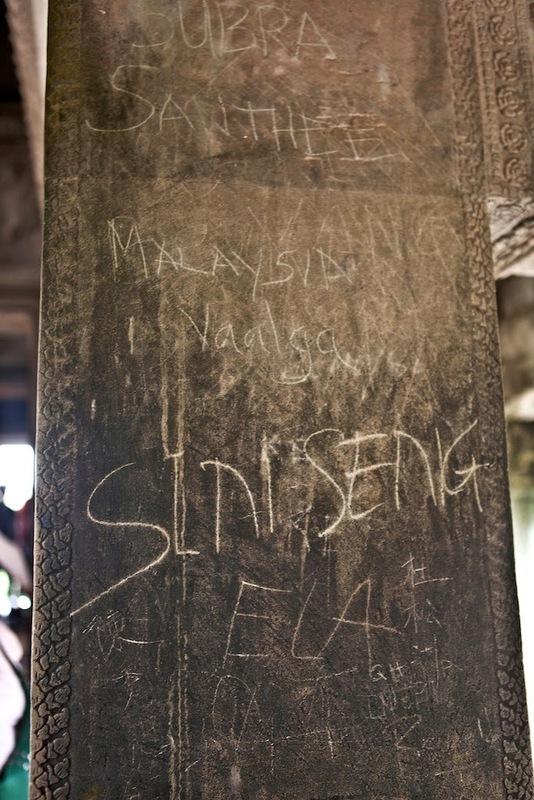 Please do not destroy this amazing temple by doing silly things in the temple. 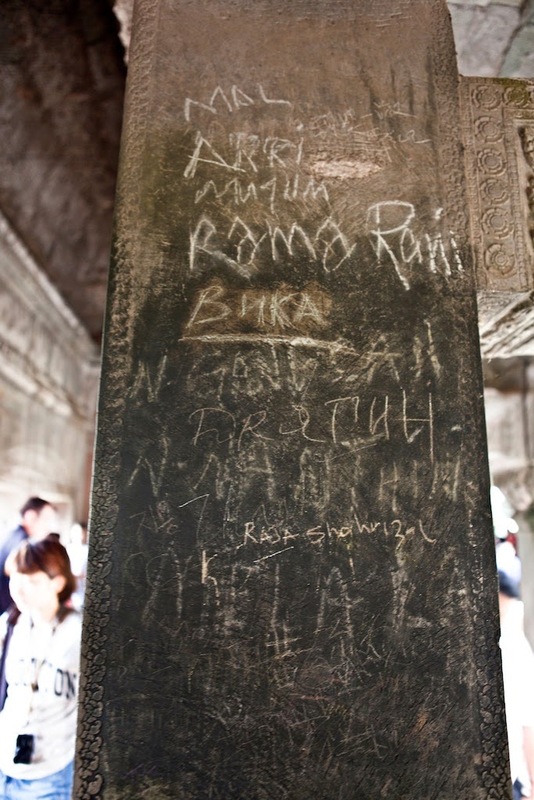 I have been saying many time that the temple of Angkor is one of the most photogenic site in the world. 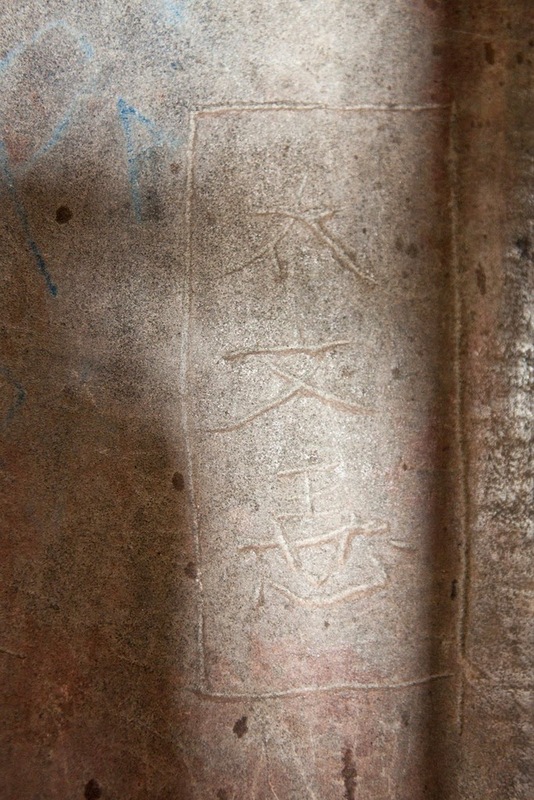 As a visitor we can photograph this temple from every angles and surely your images will turn up amazingly. 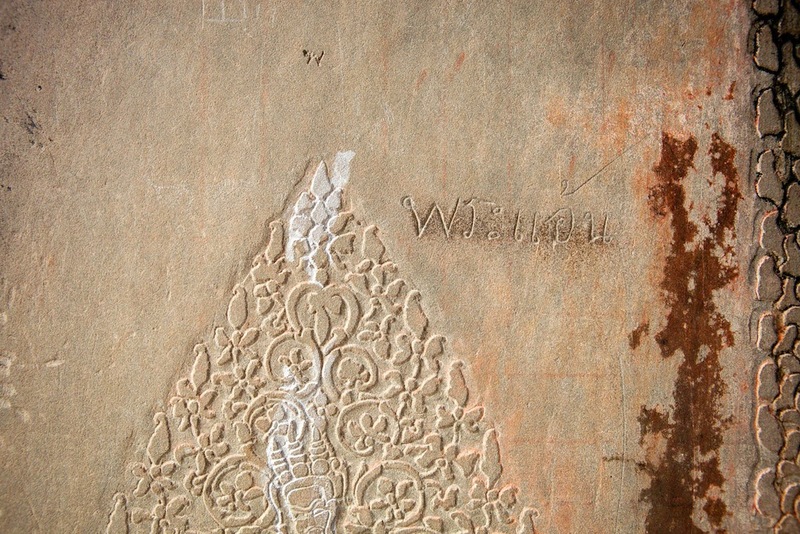 Angkor Wat Temple is beautiful so please do not vandalise it.